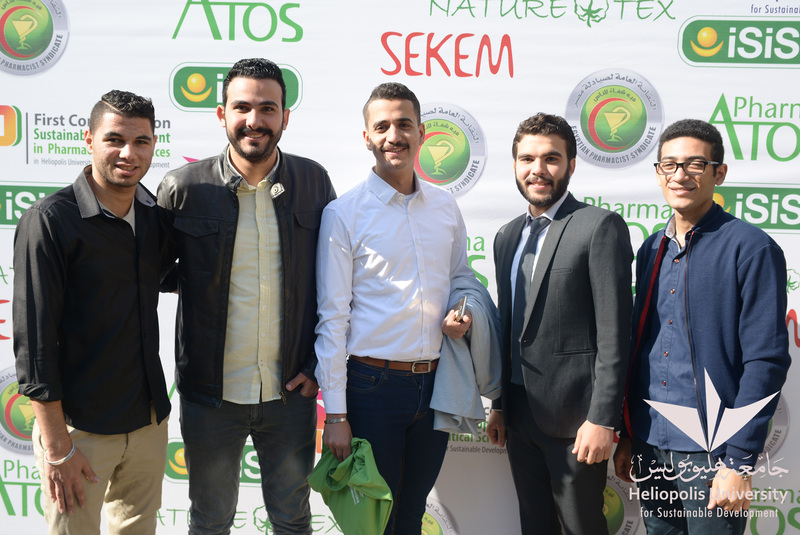 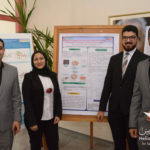 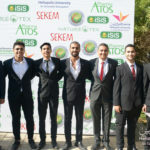 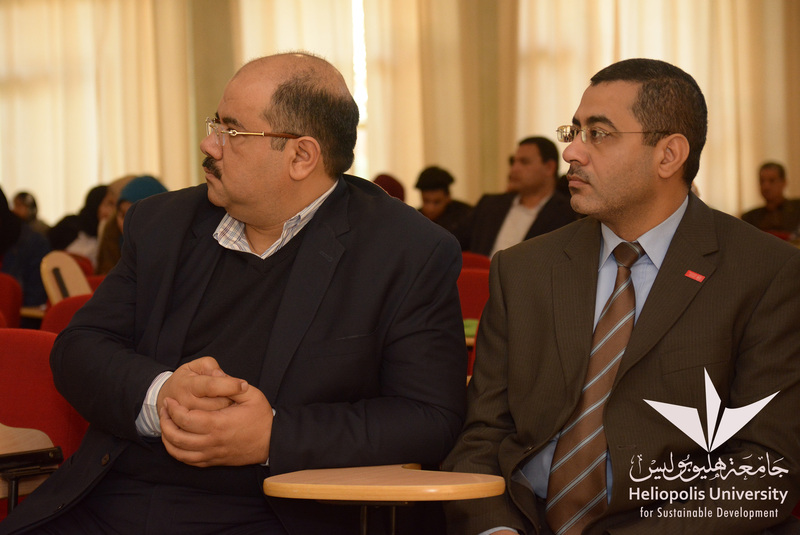 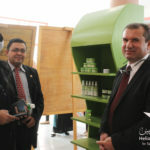 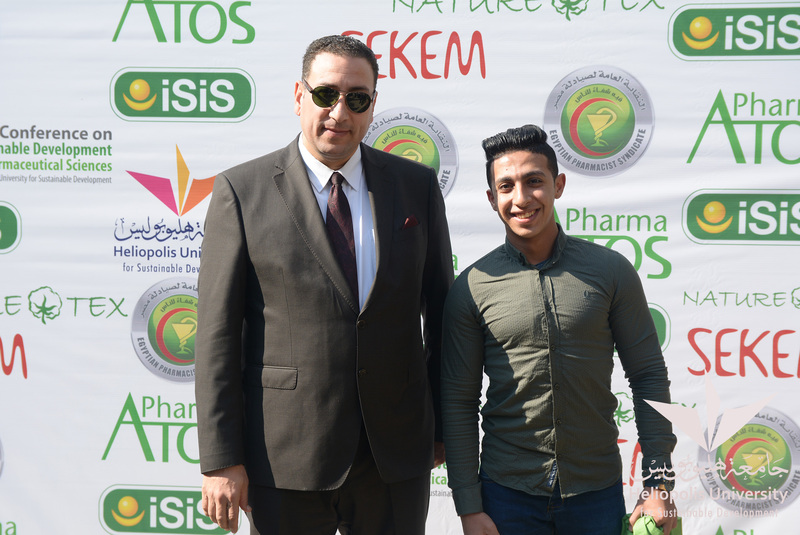 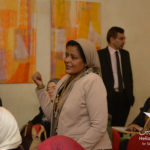 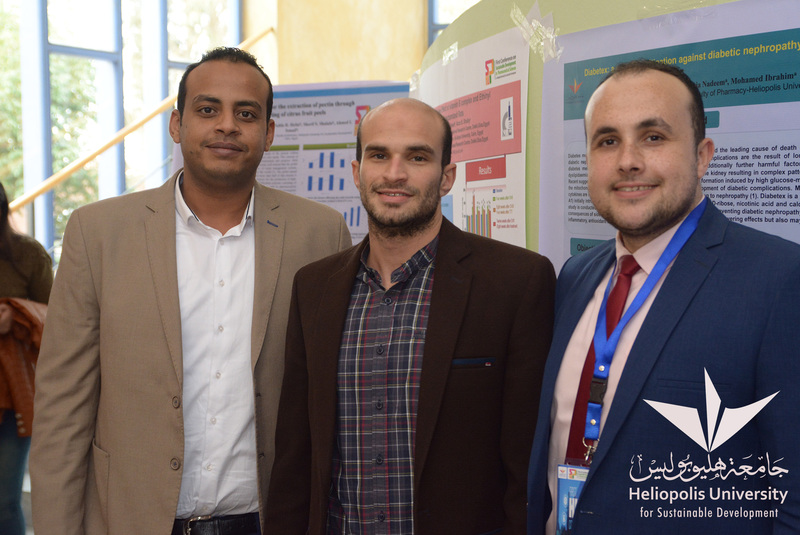 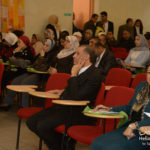 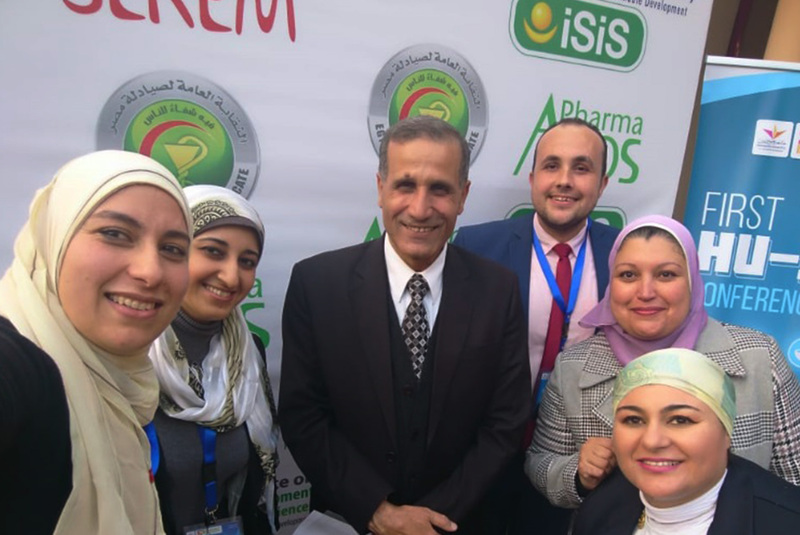 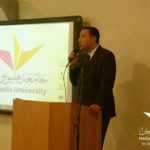 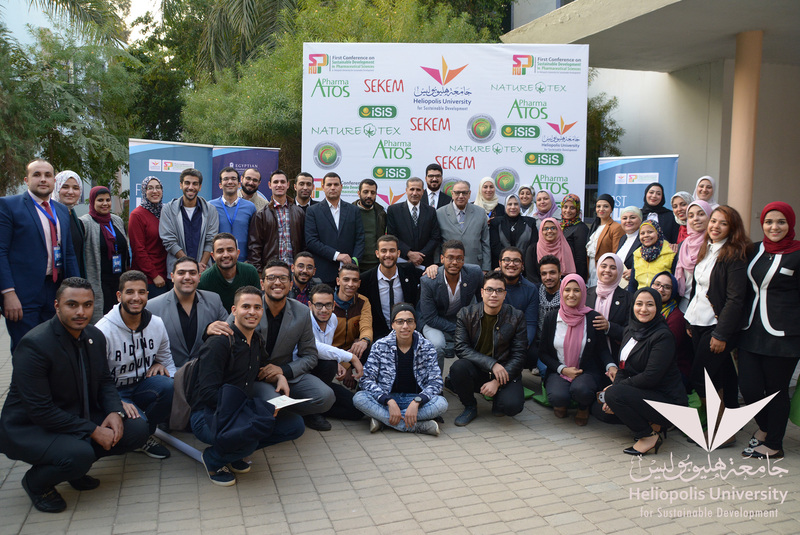 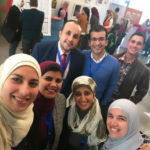 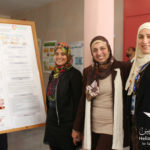 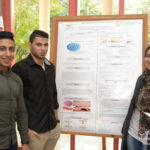 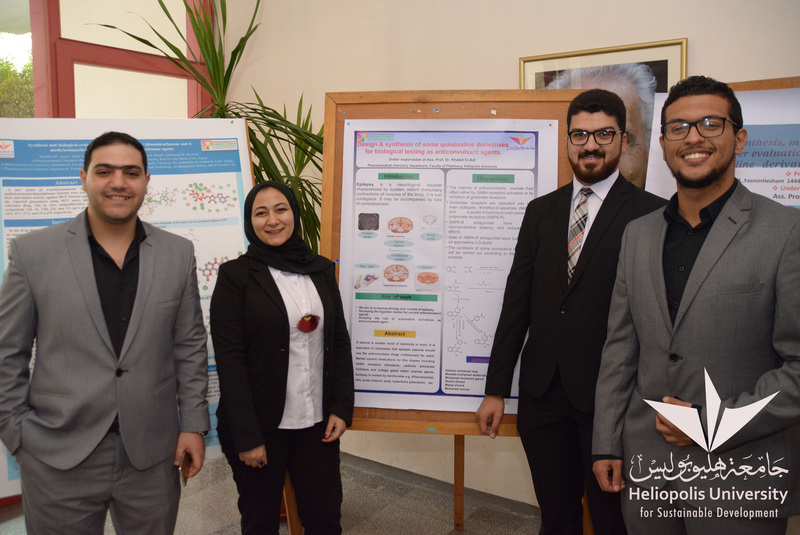 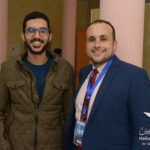 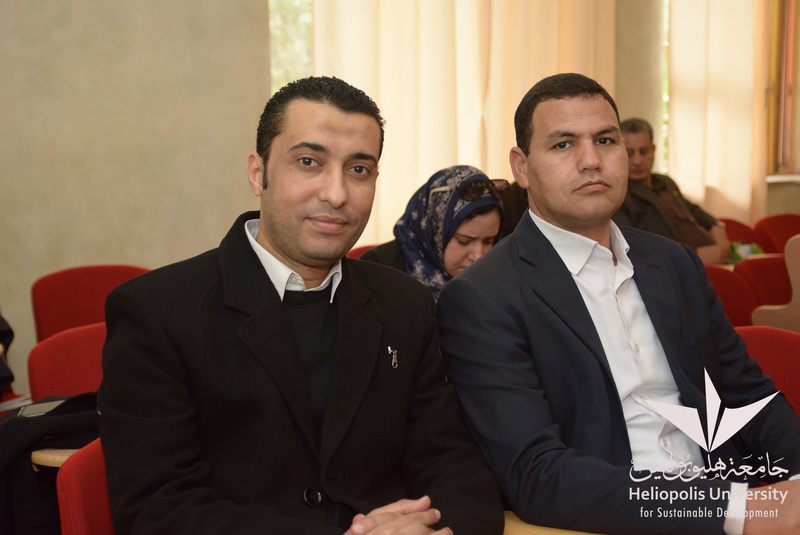 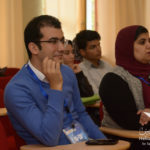 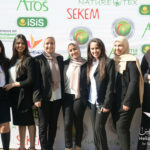 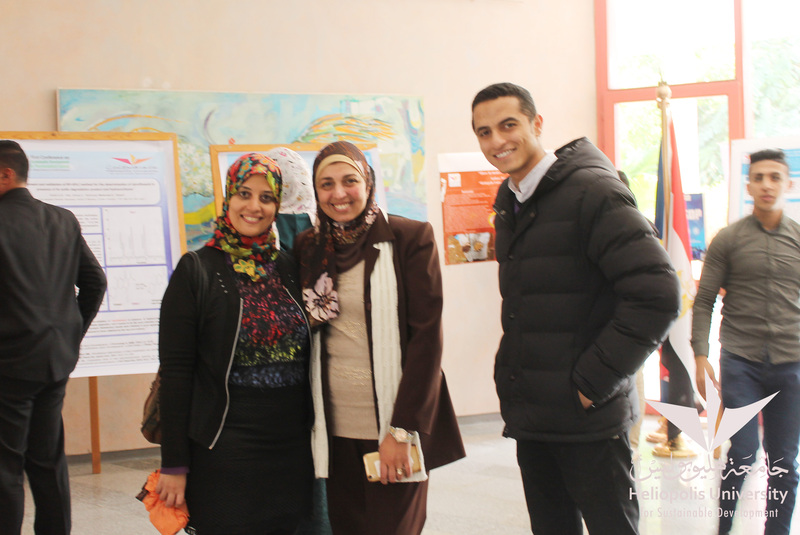 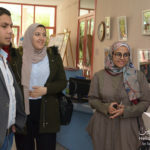 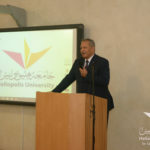 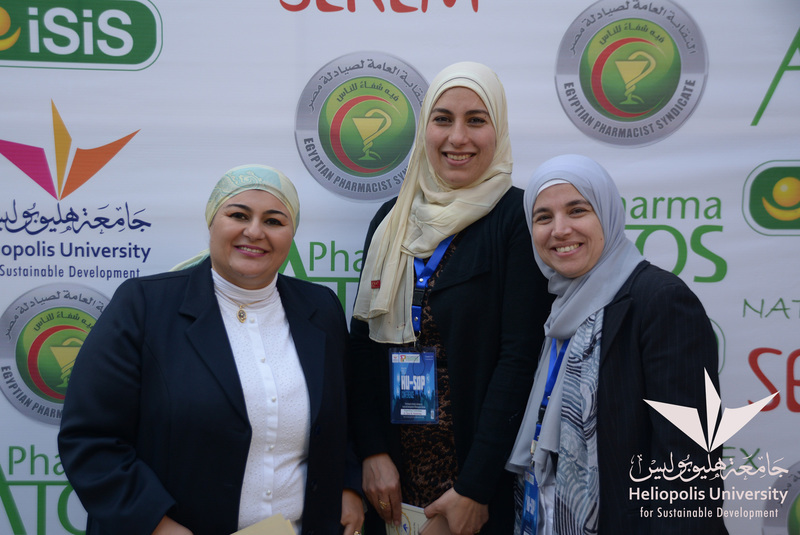 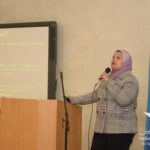 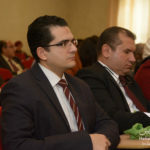 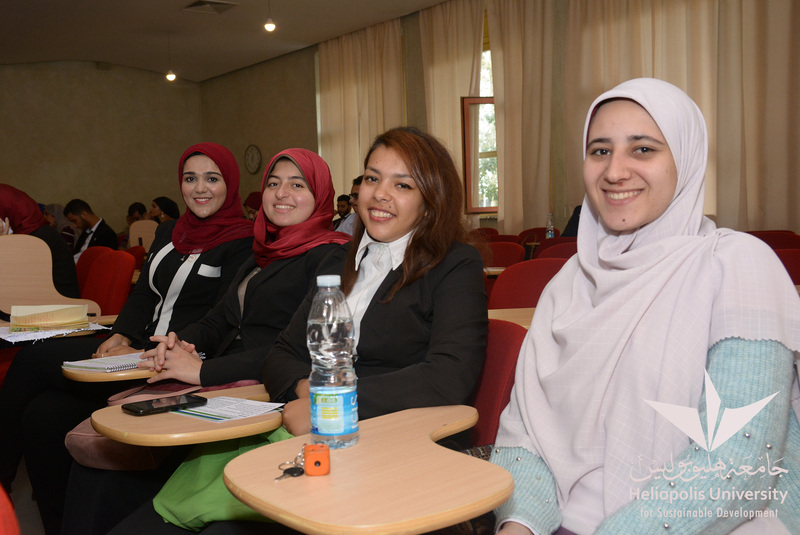 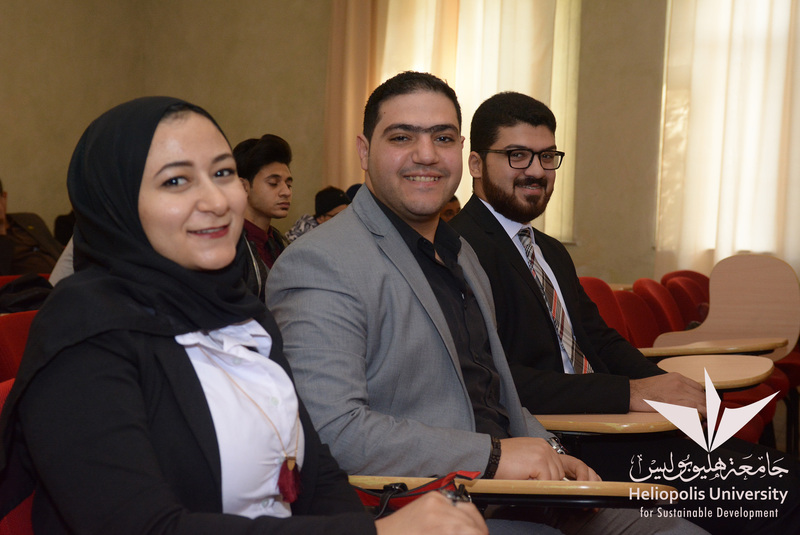 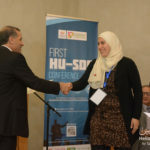 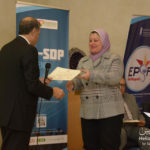 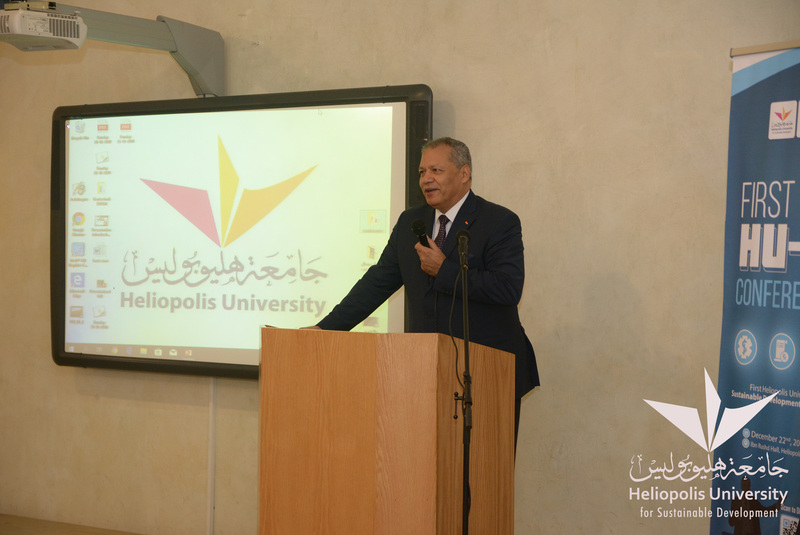 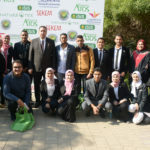 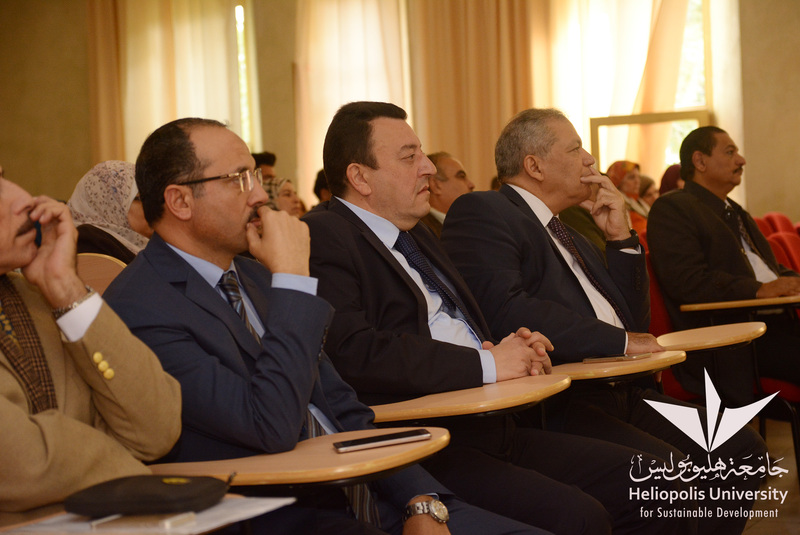 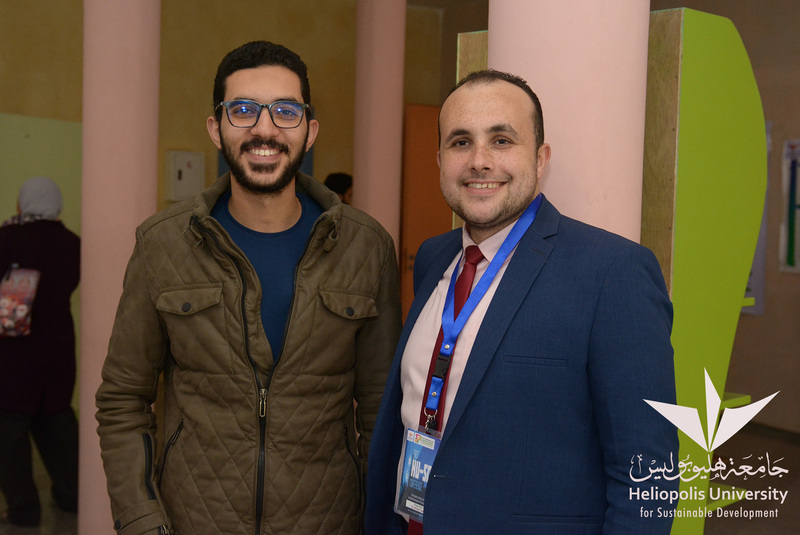 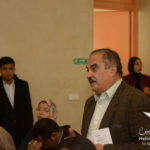 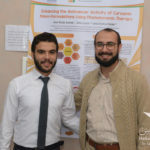 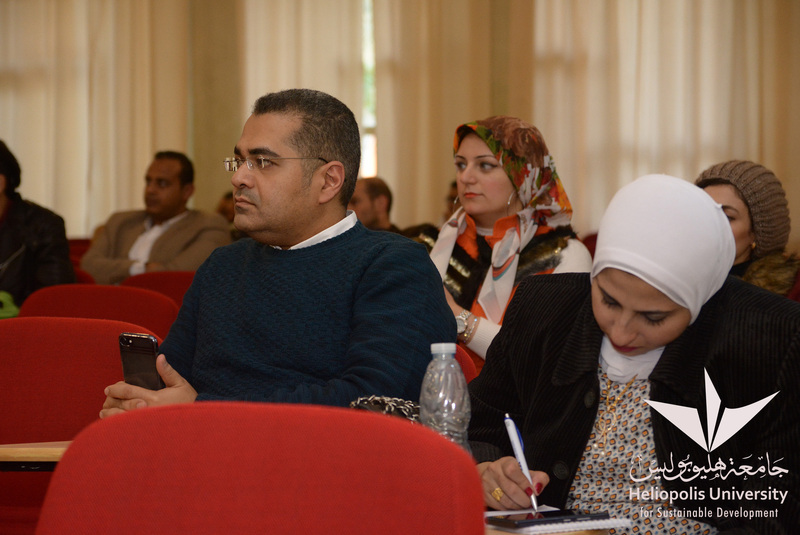 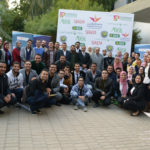 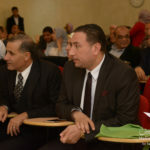 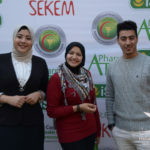 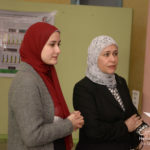 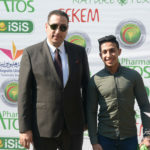 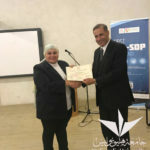 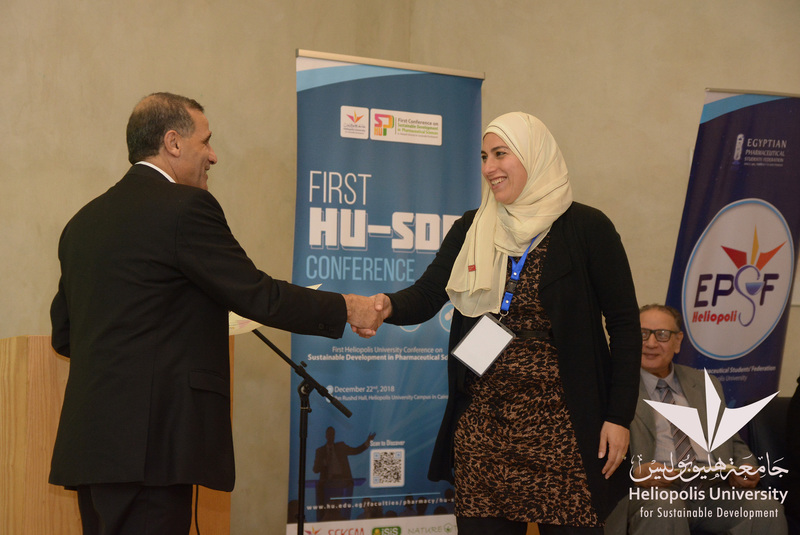 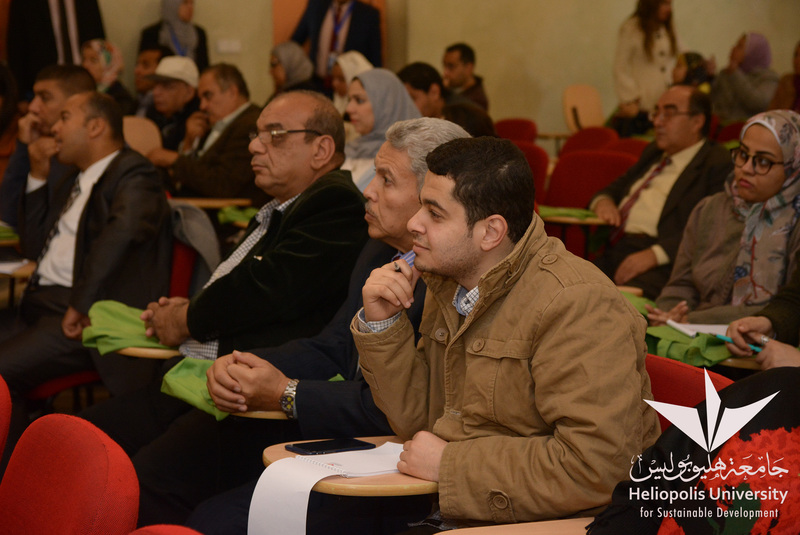 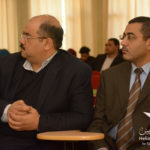 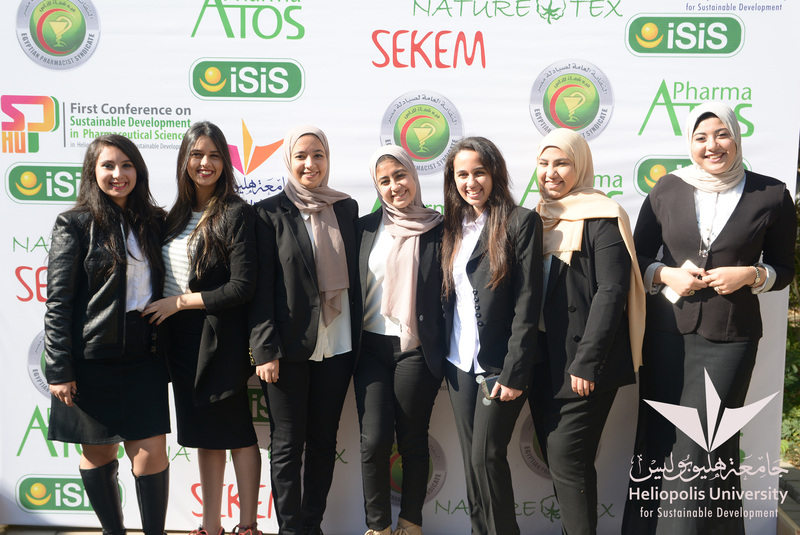 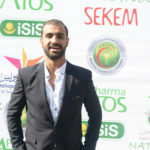 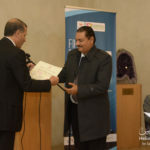 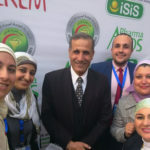 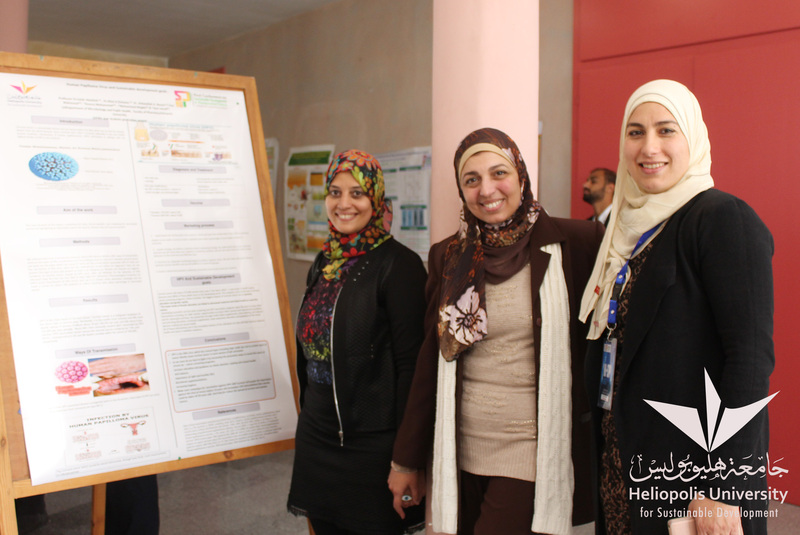 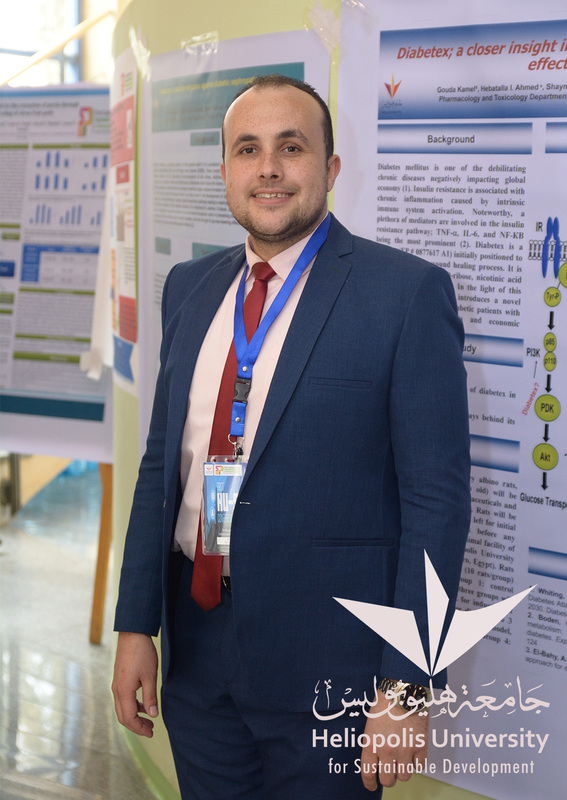 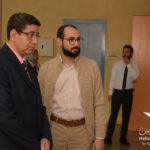 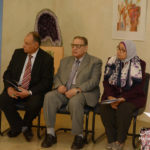 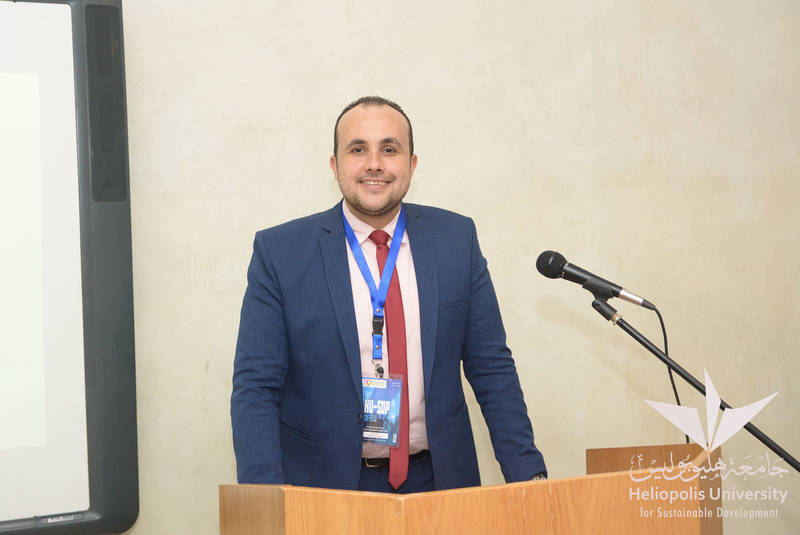 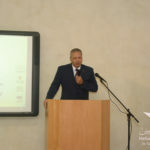 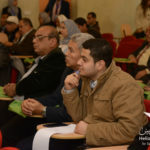 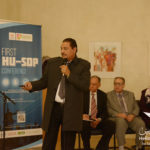 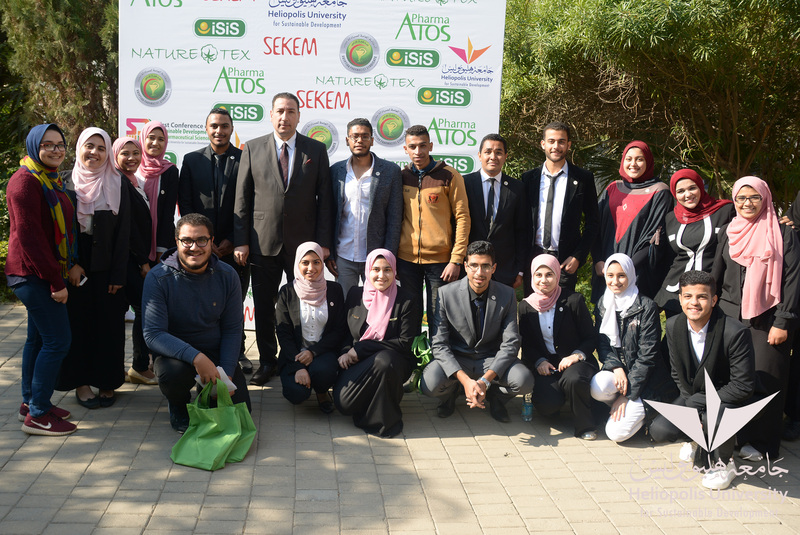 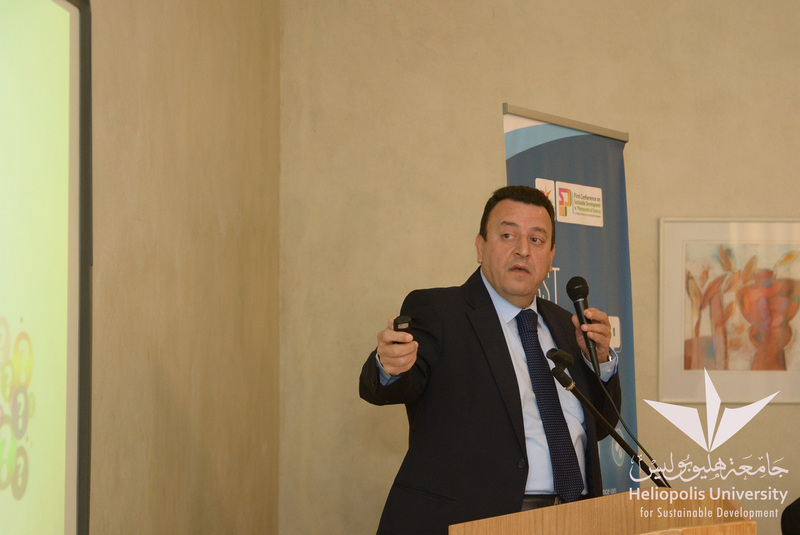 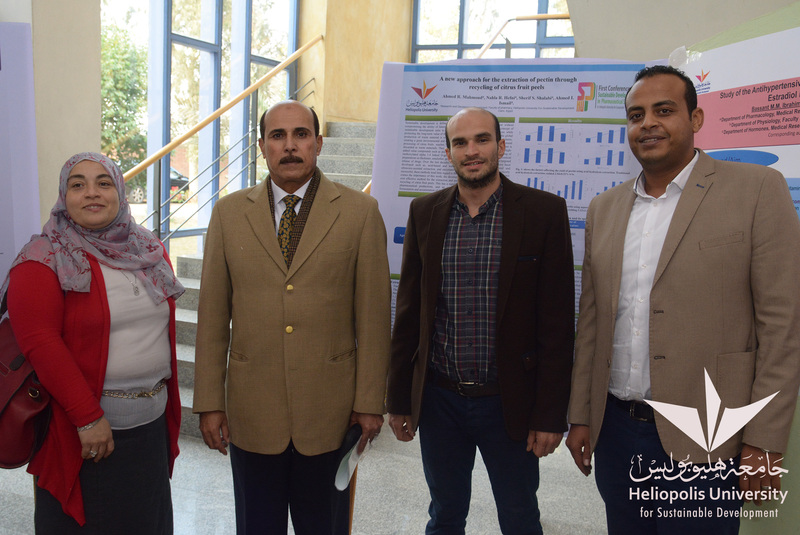 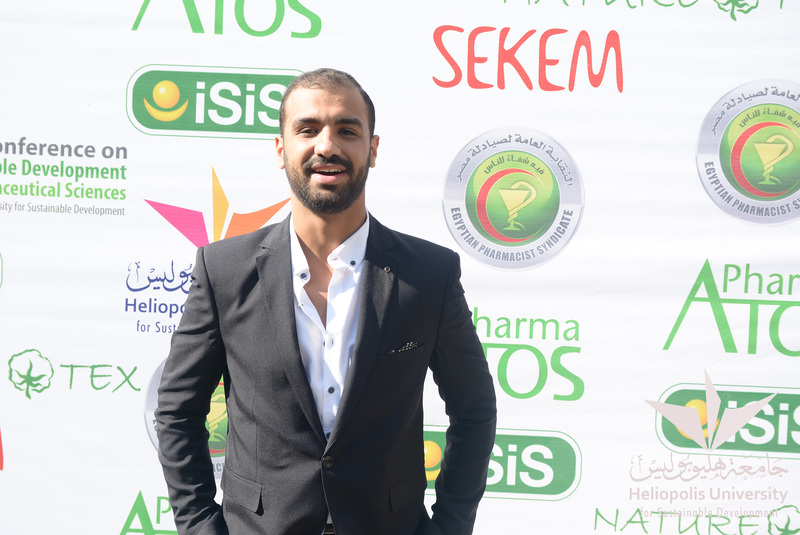 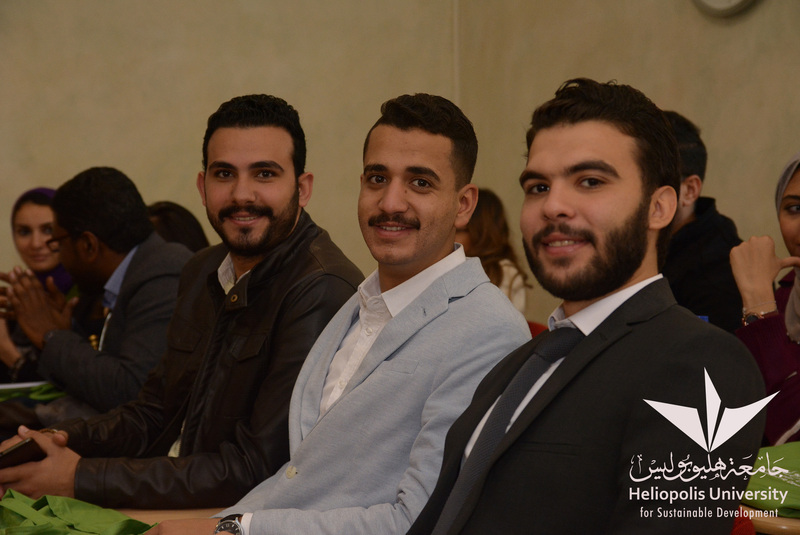 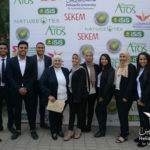 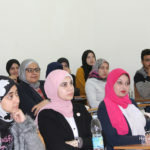 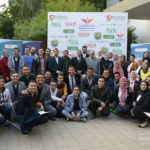 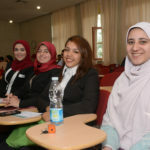 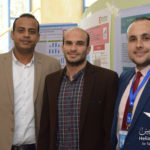 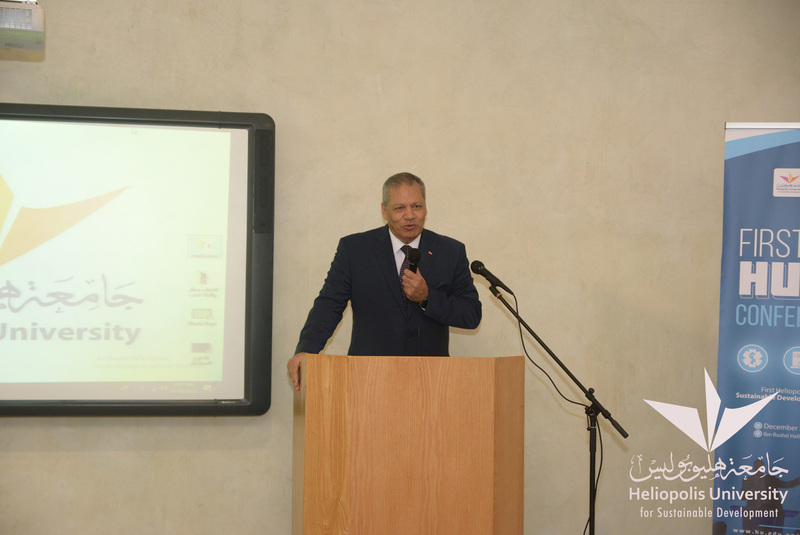 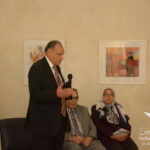 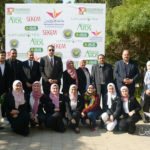 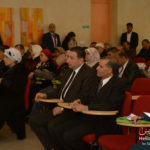 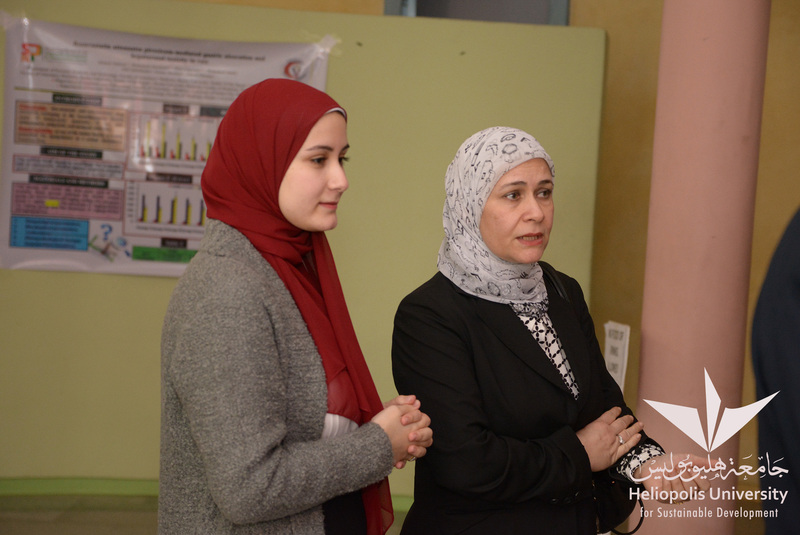 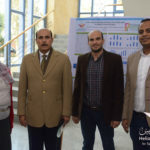 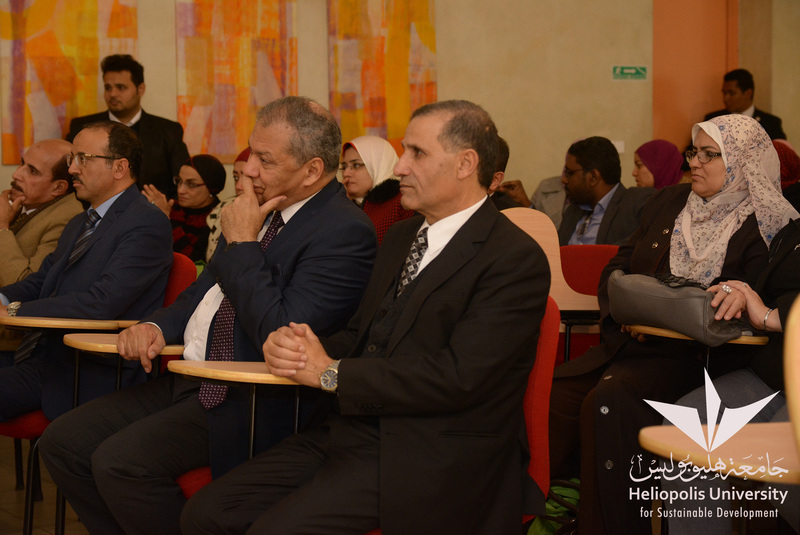 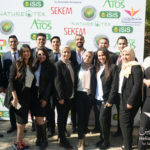 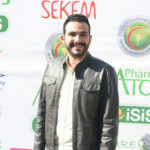 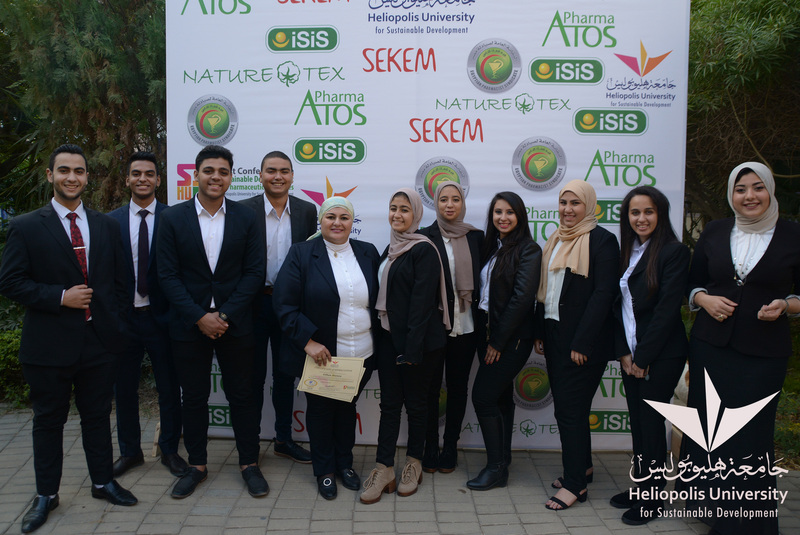 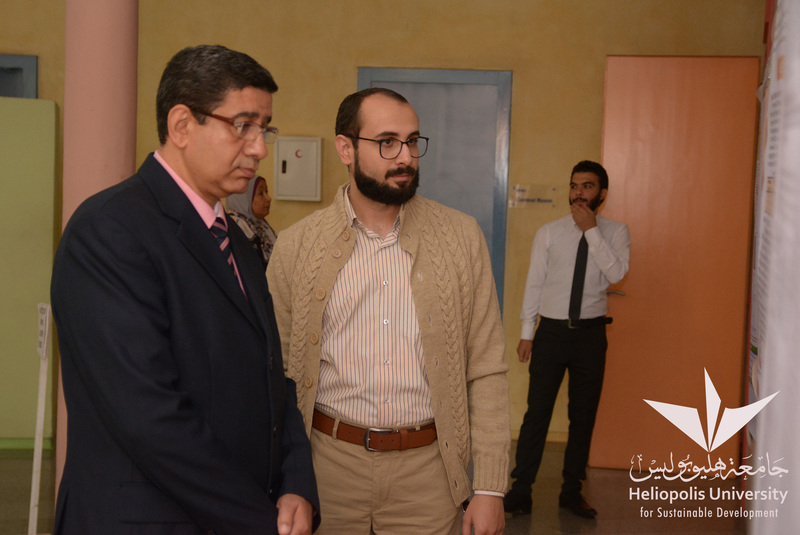 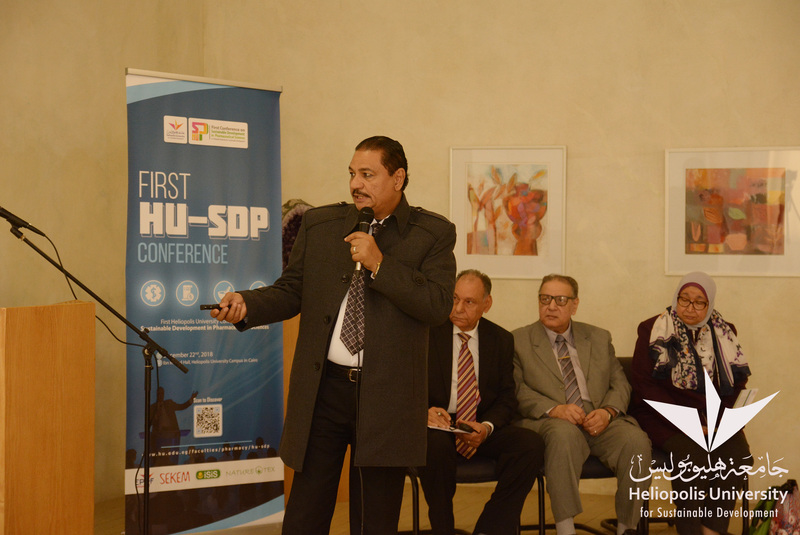 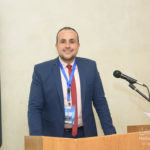 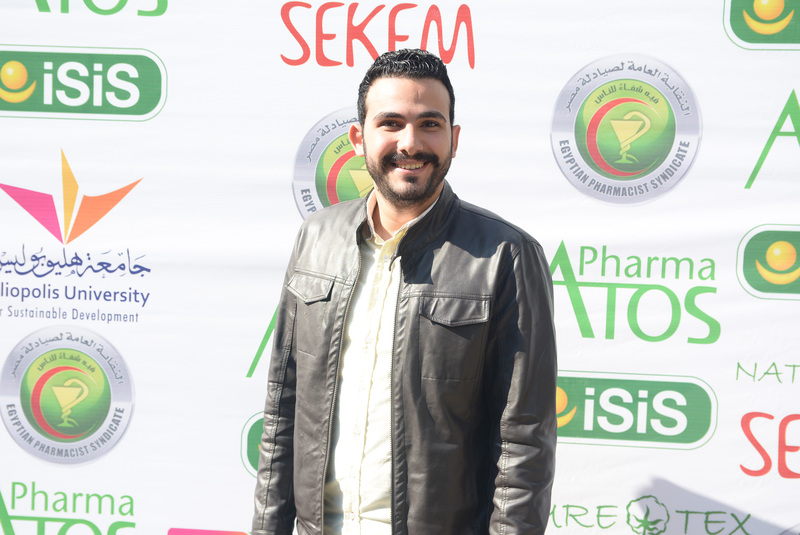 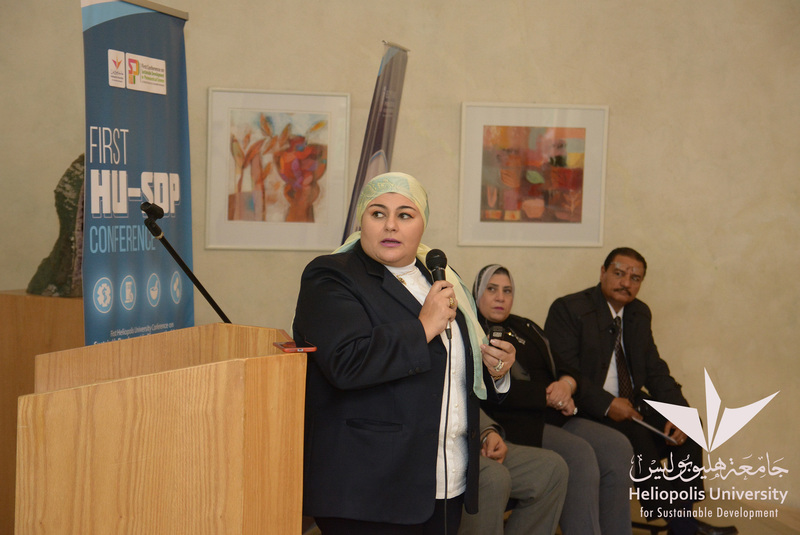 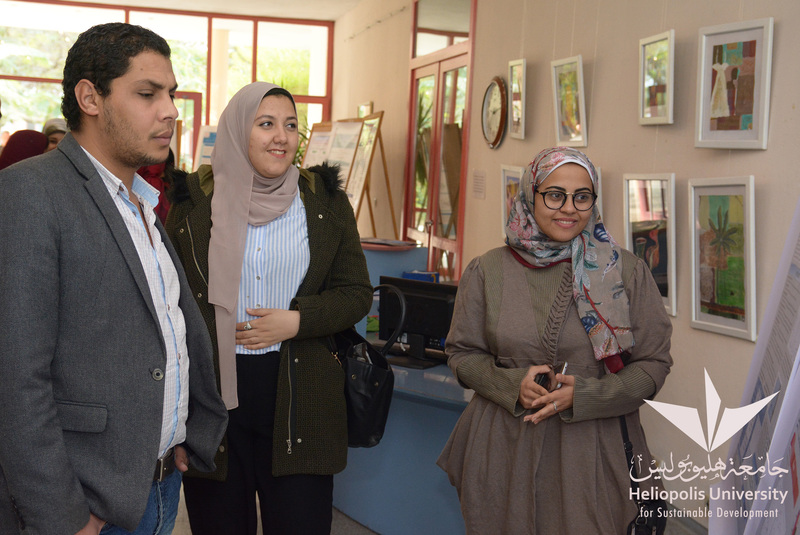 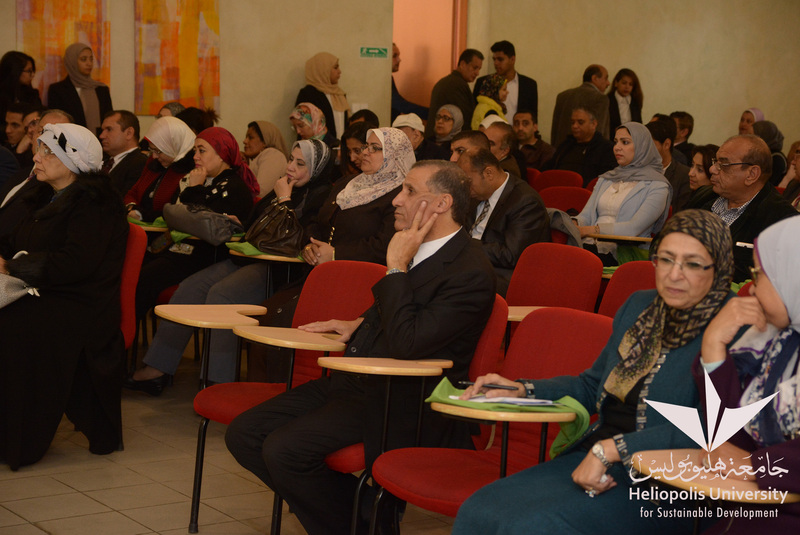 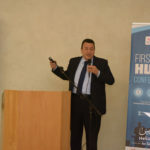 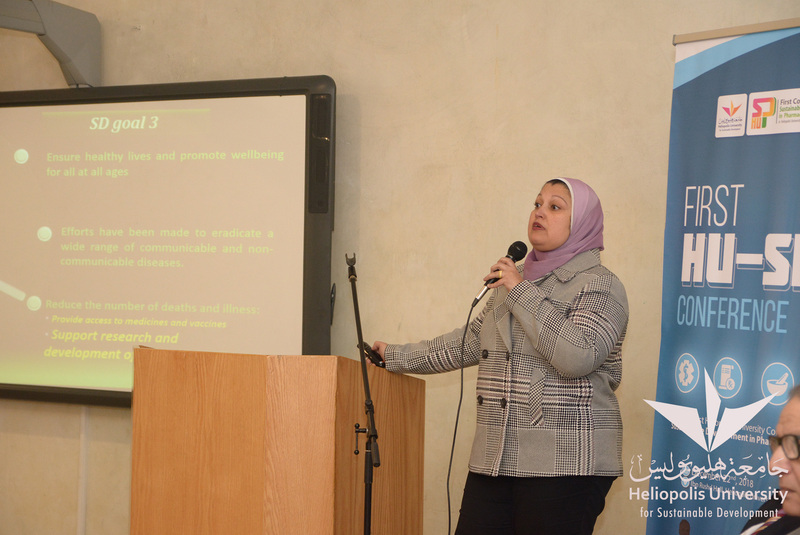 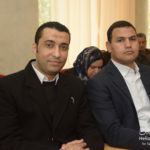 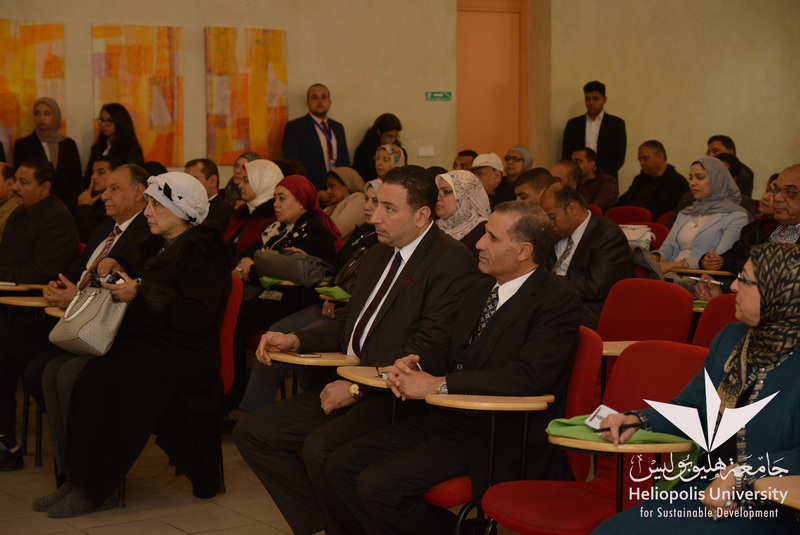 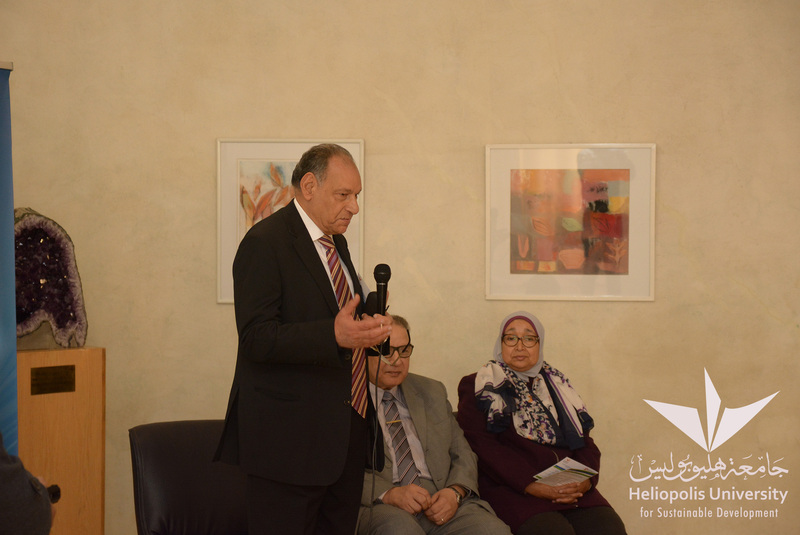 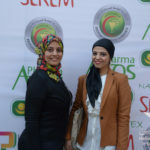 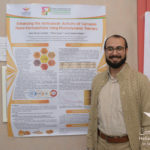 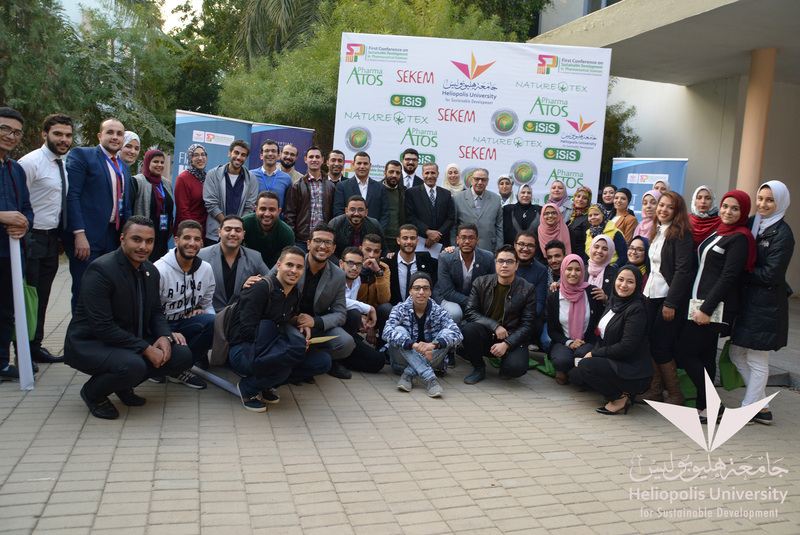 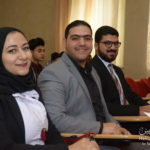 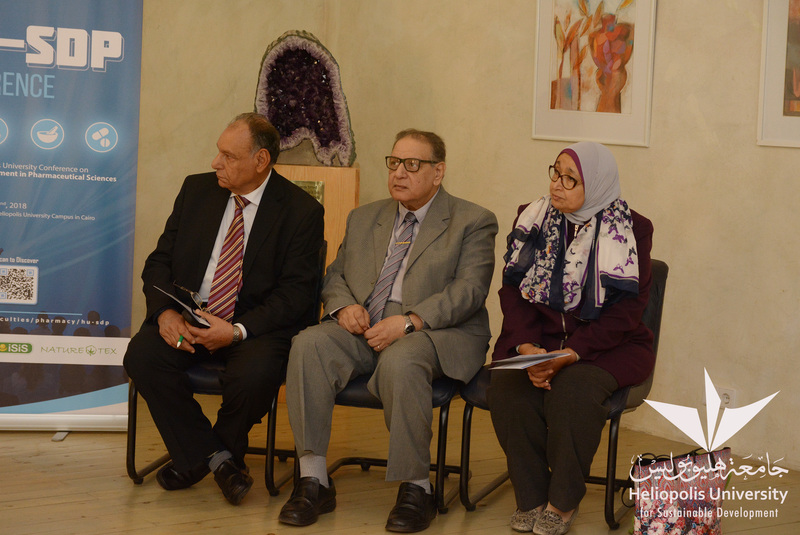 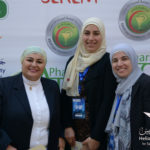 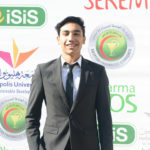 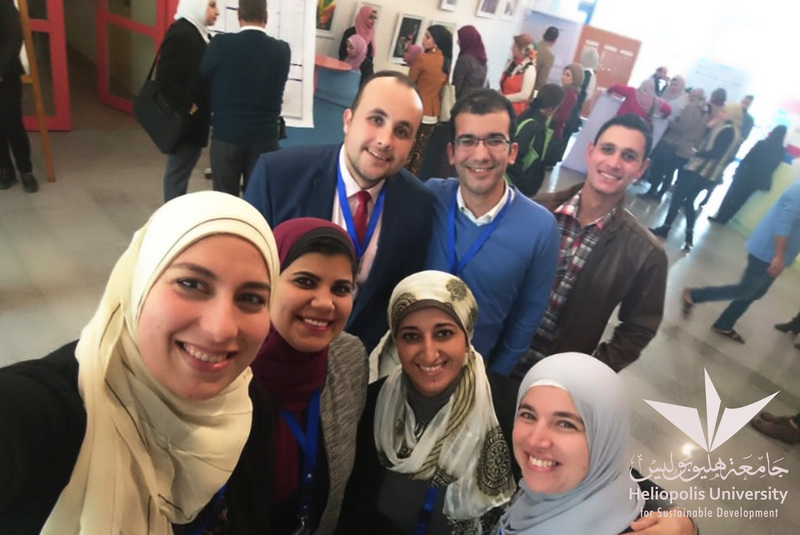 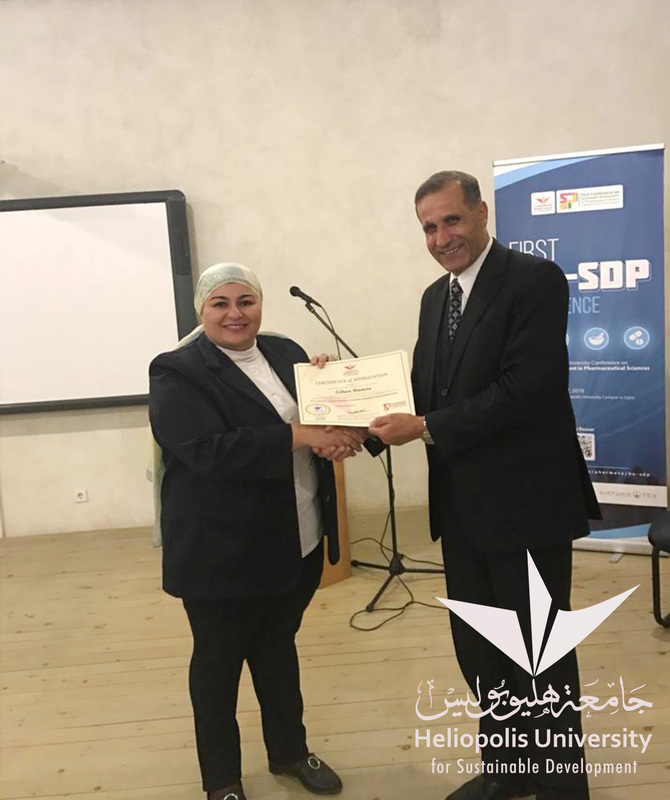 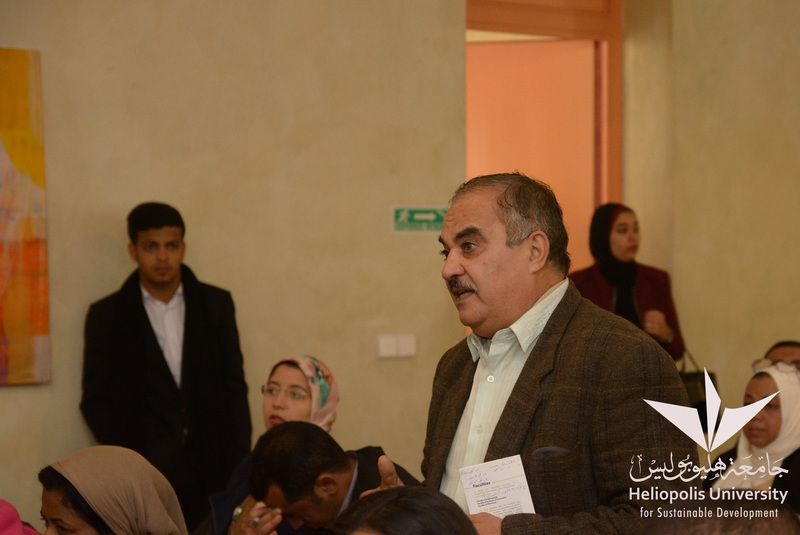 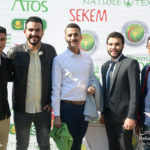 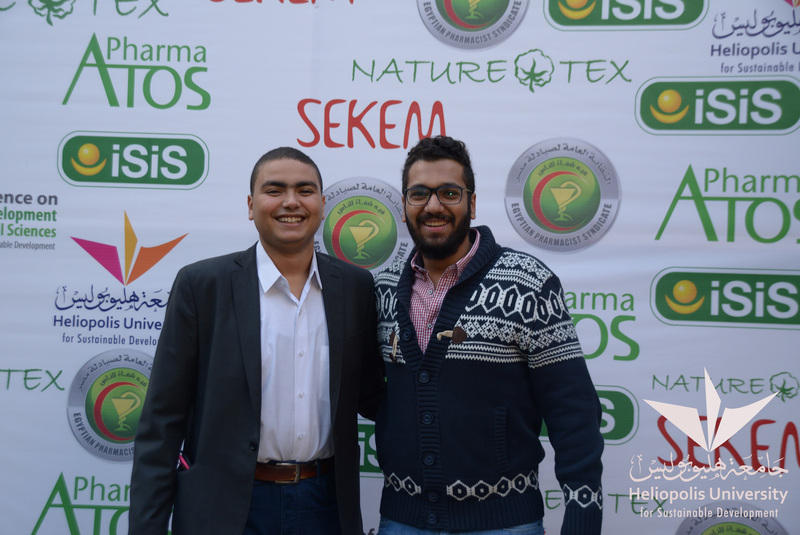 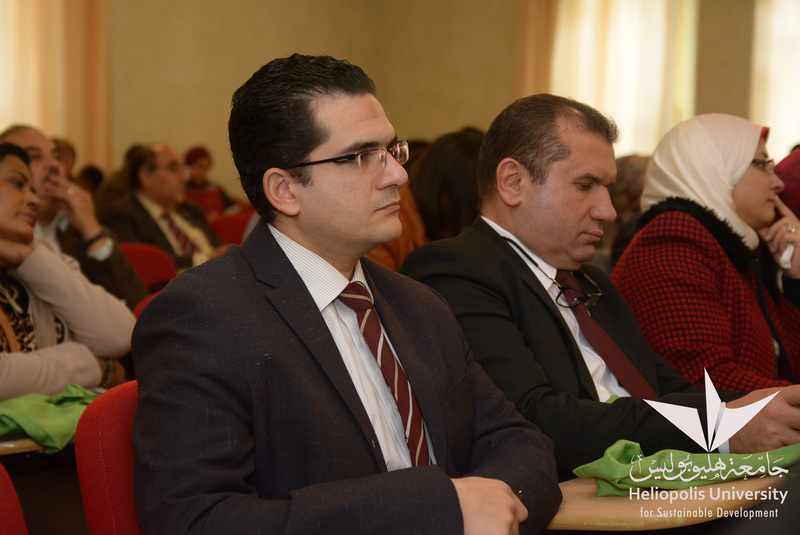 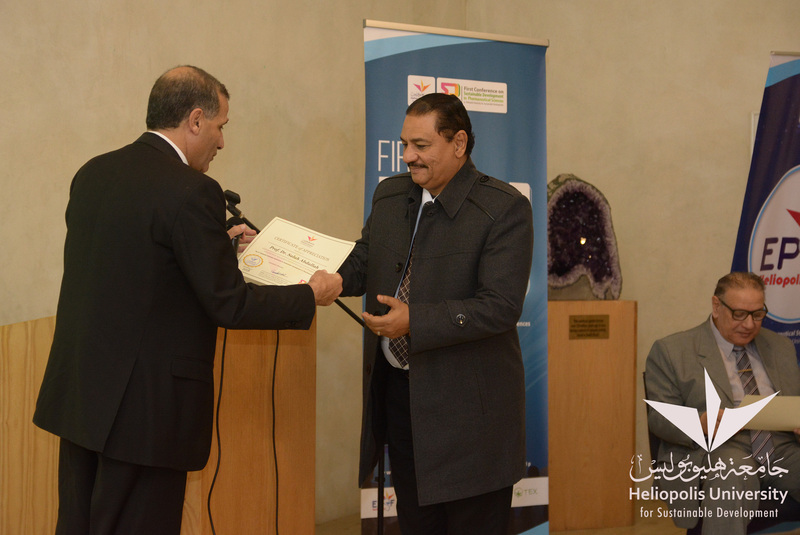 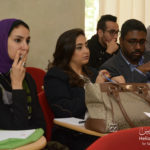 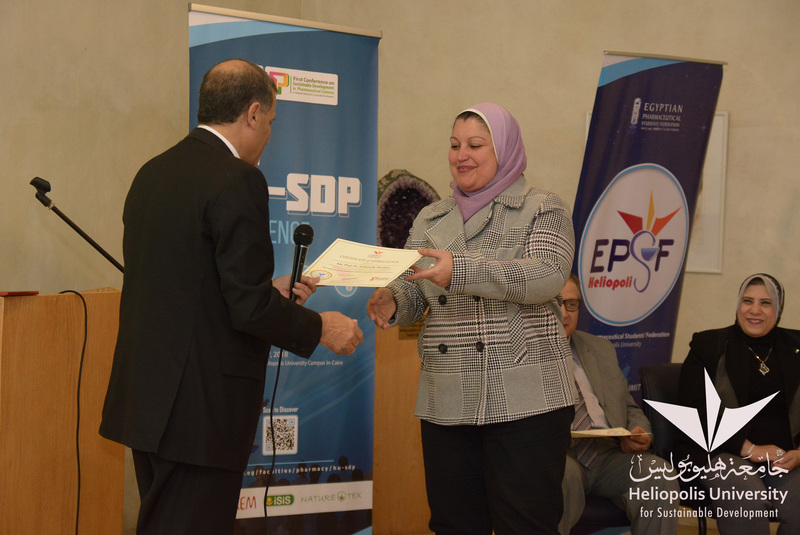 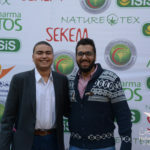 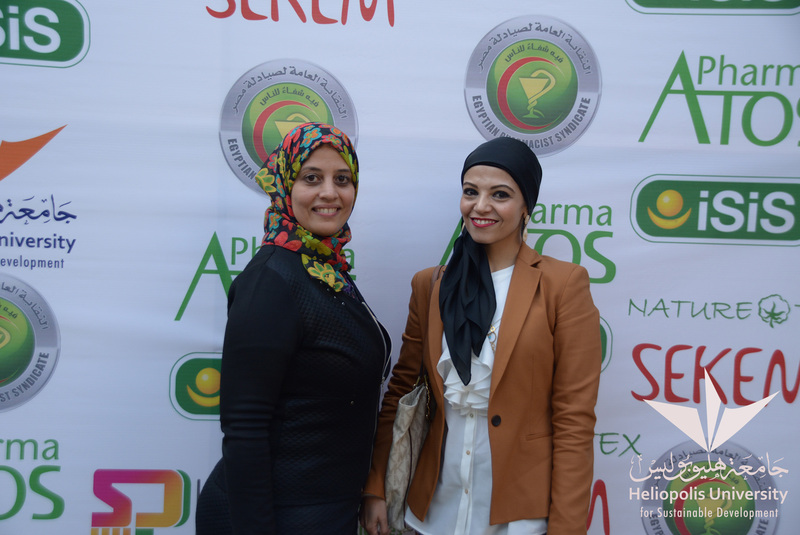 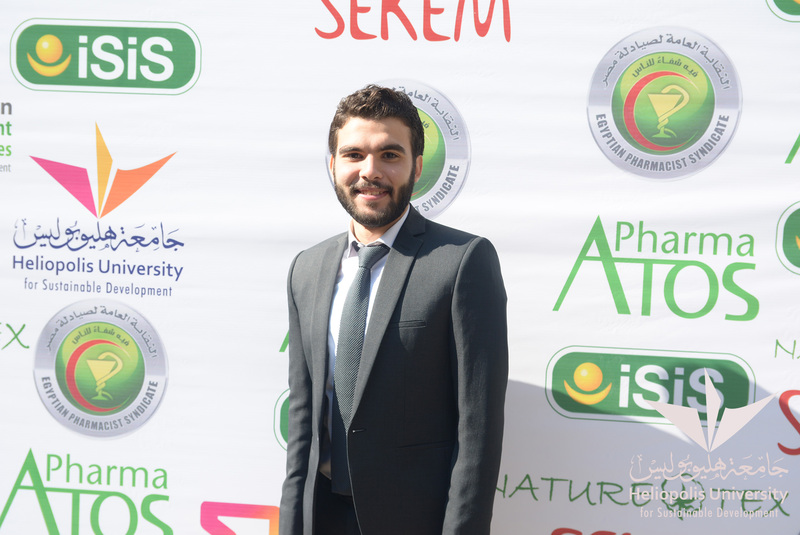 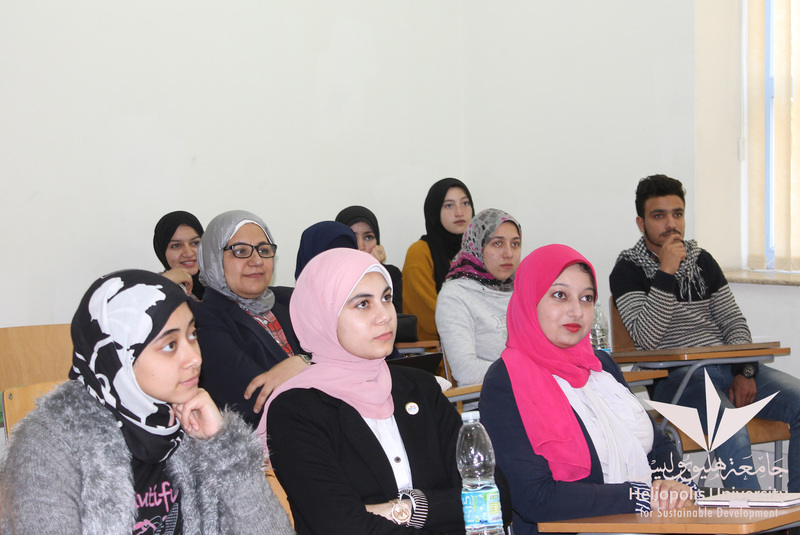 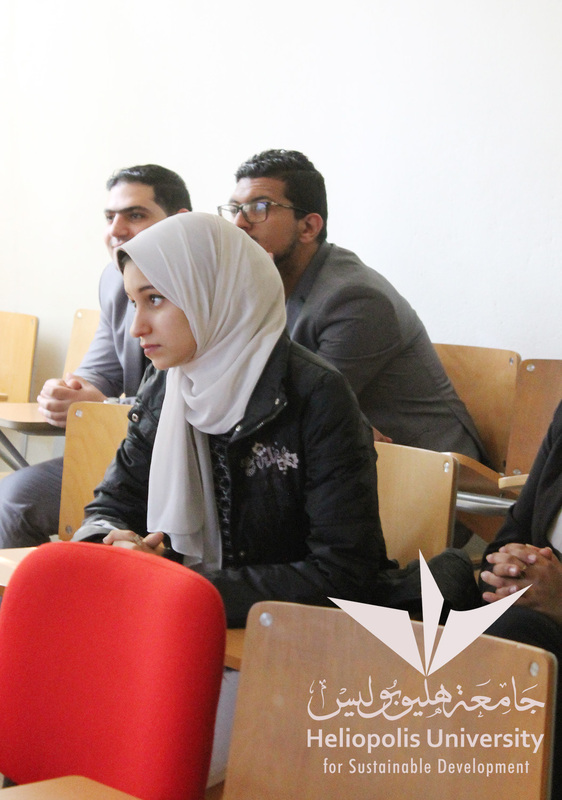 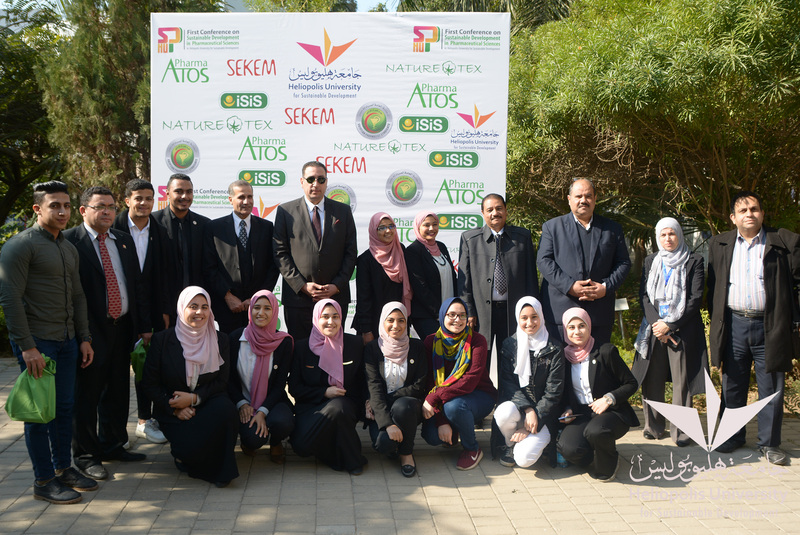 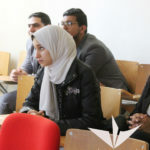 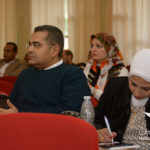 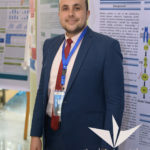 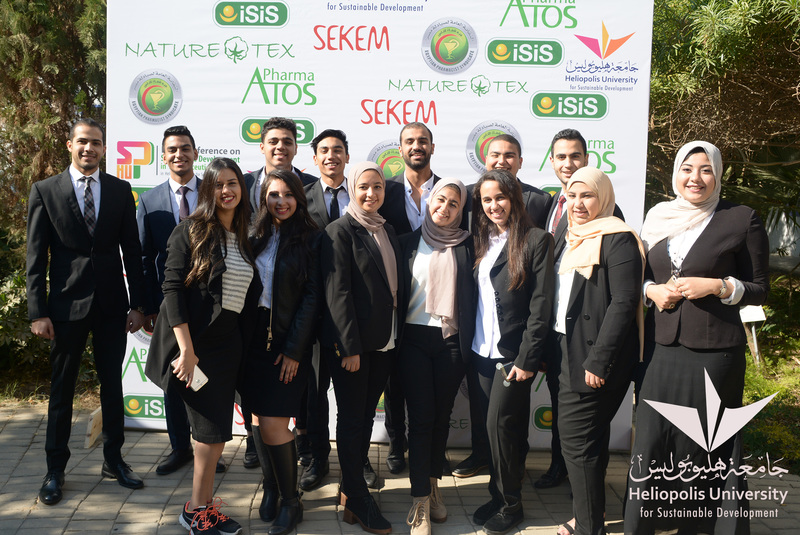 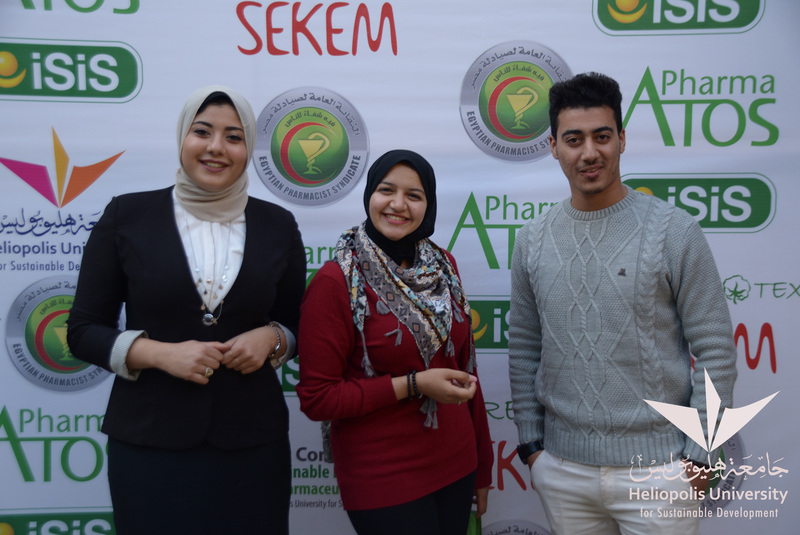 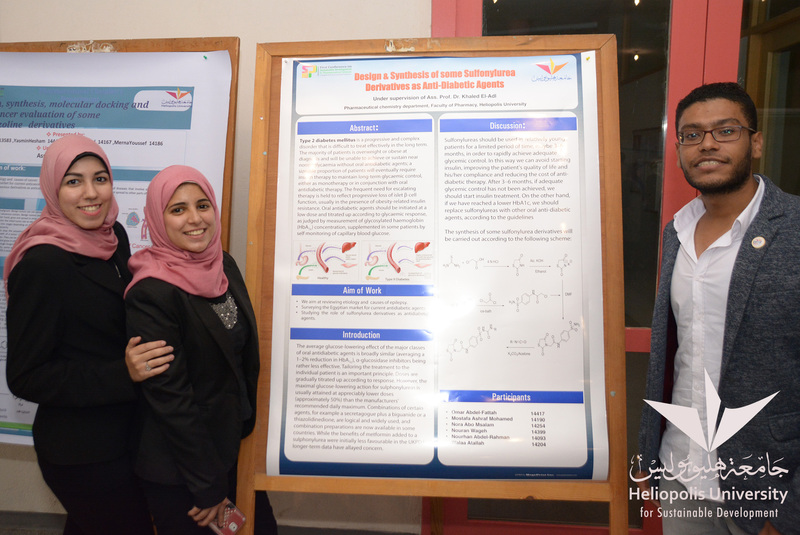 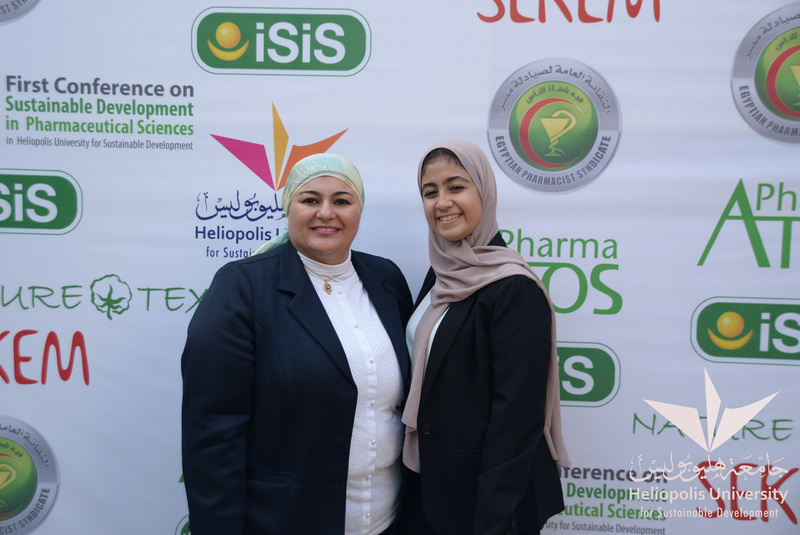 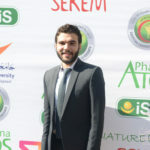 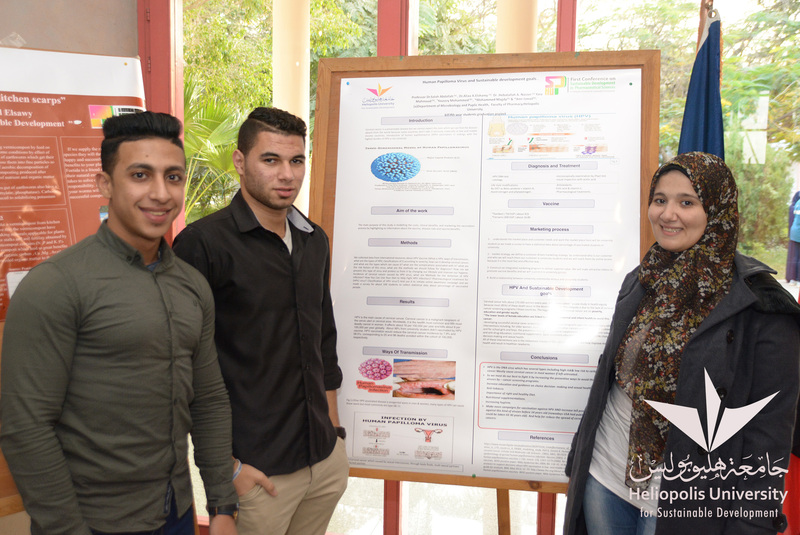 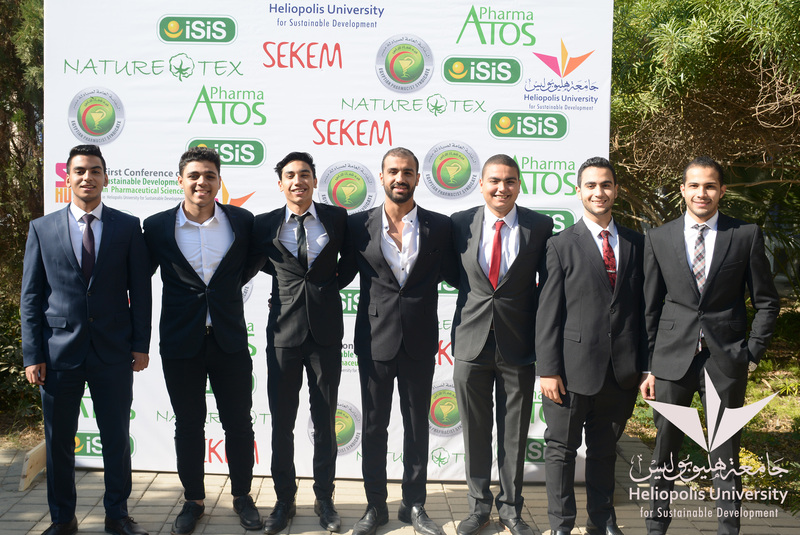 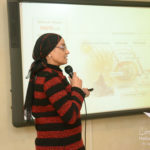 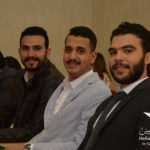 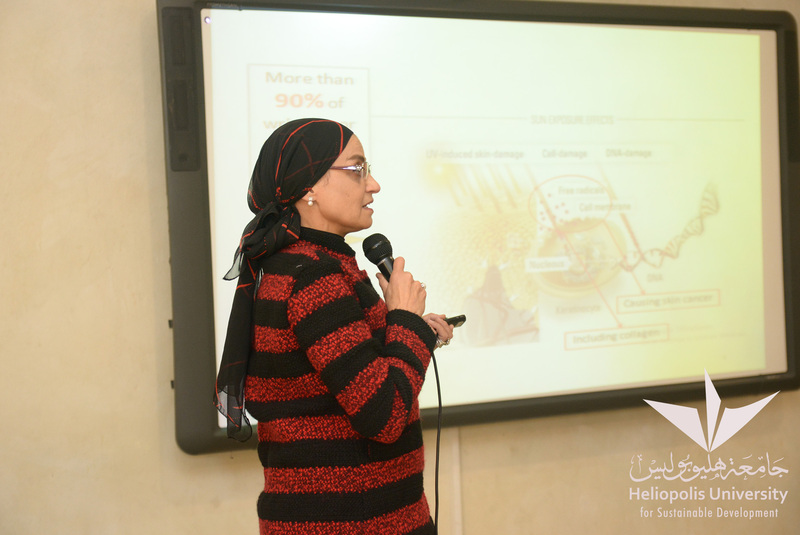 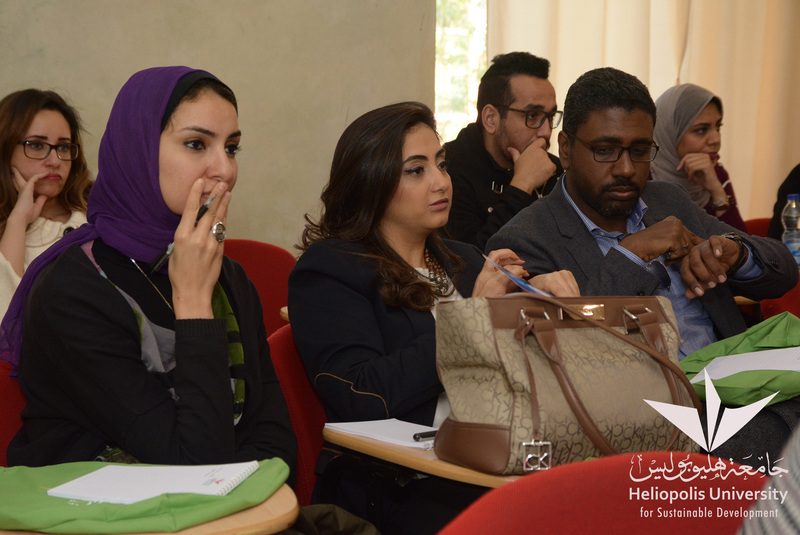 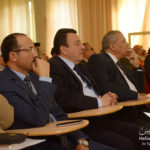 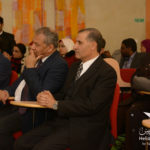 The Faculty of Pharmacy and Drug Technology at Heliopolis University held its First Annual Conference on Sustainable Development in Pharmaceutical Sciences (HU-SDP) on December 22nd in the university campus in Cairo. 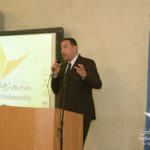 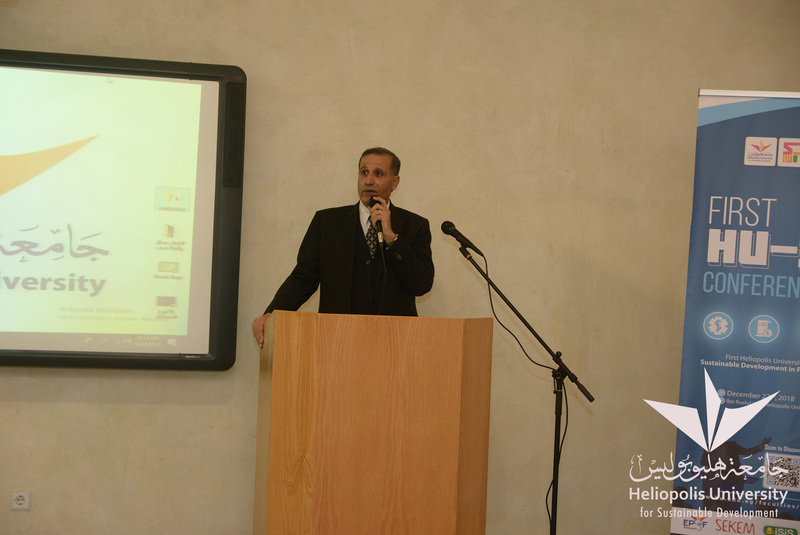 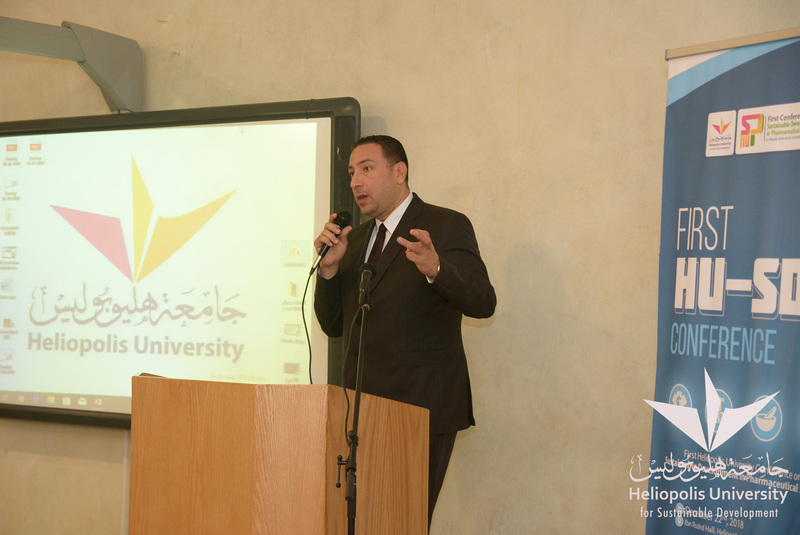 The conference hosted a number of high-profile professors, researchers, and entrepreneurs. 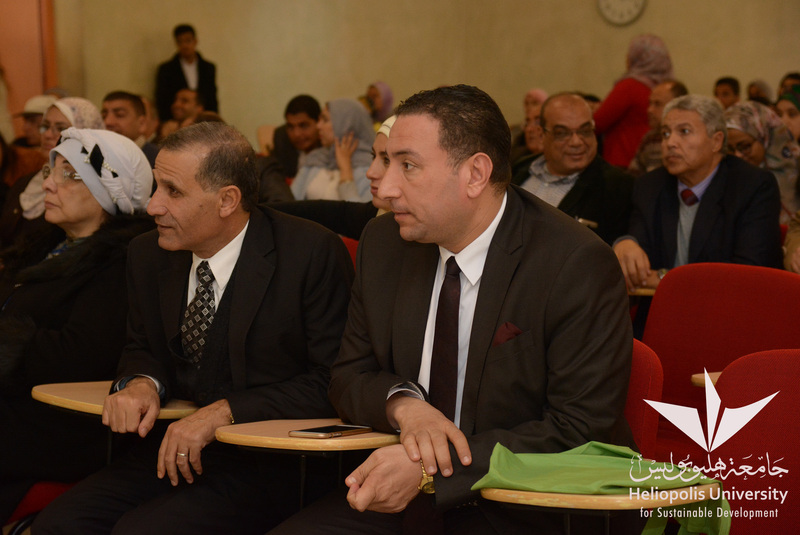 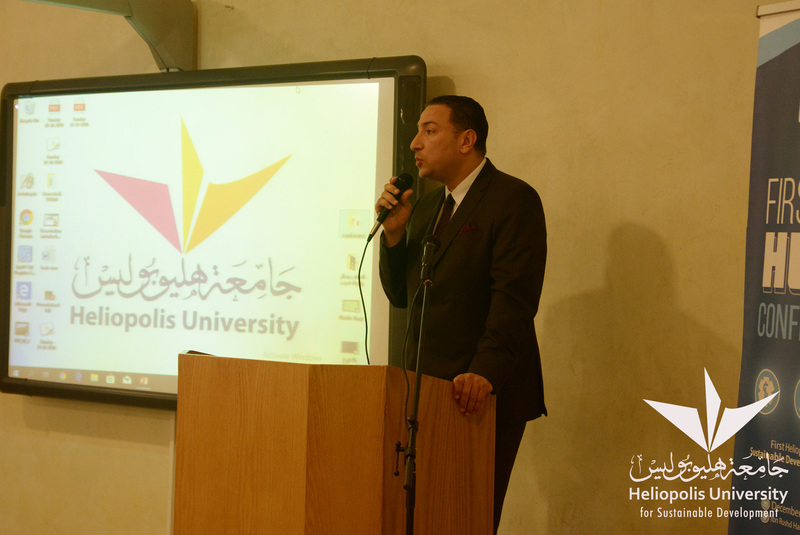 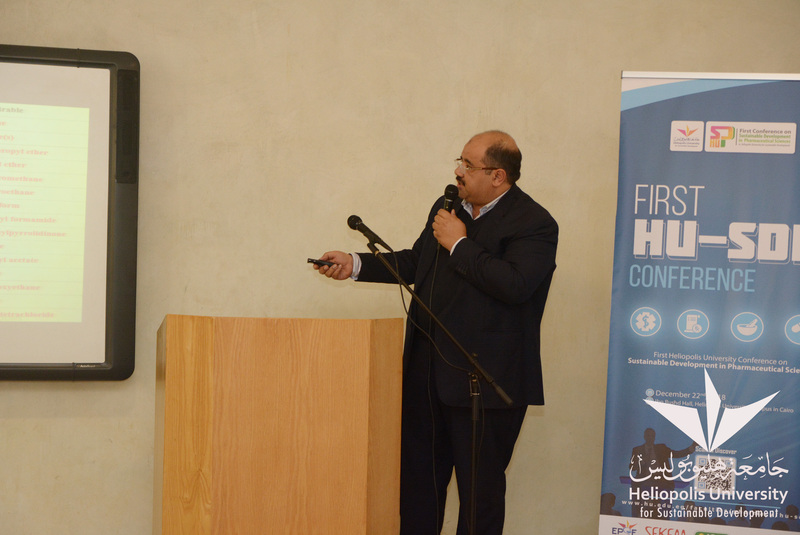 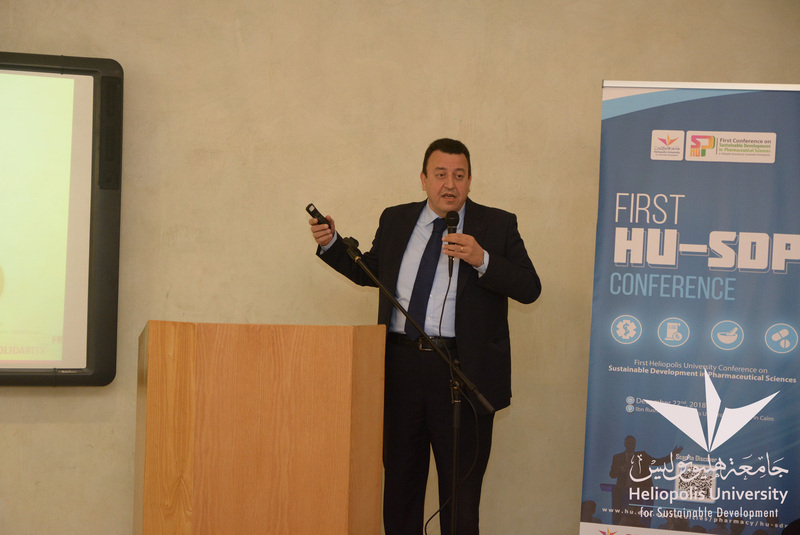 The conference started with welcoming speeches by Dr. Mohamed Yousri Hashem, Heliopolis University President and Dr. Gouda H. Kamel, Faculty of Pharmacy Dean. 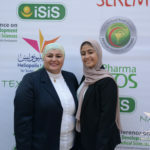 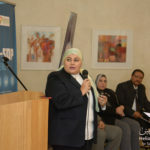 The speakers raised many critical national and international issues related to pharmacy legislations in Egypt, quality assurance in pharmacy, gene therapy, green chemistry and sustainability, education for sustainable development, and contract research. 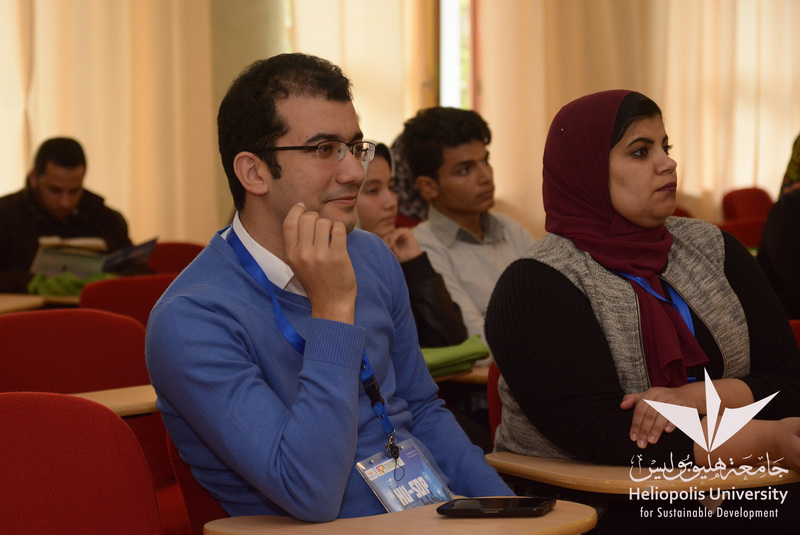 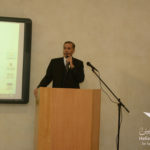 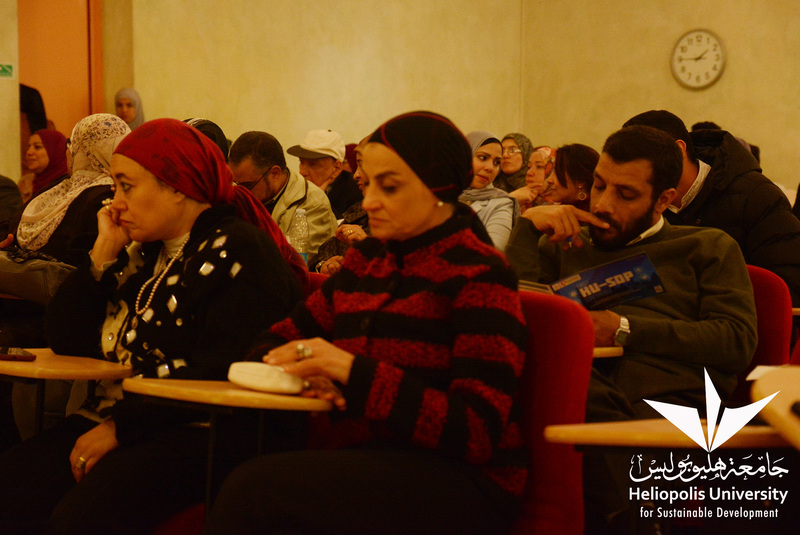 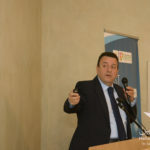 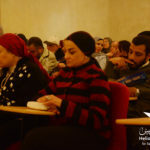 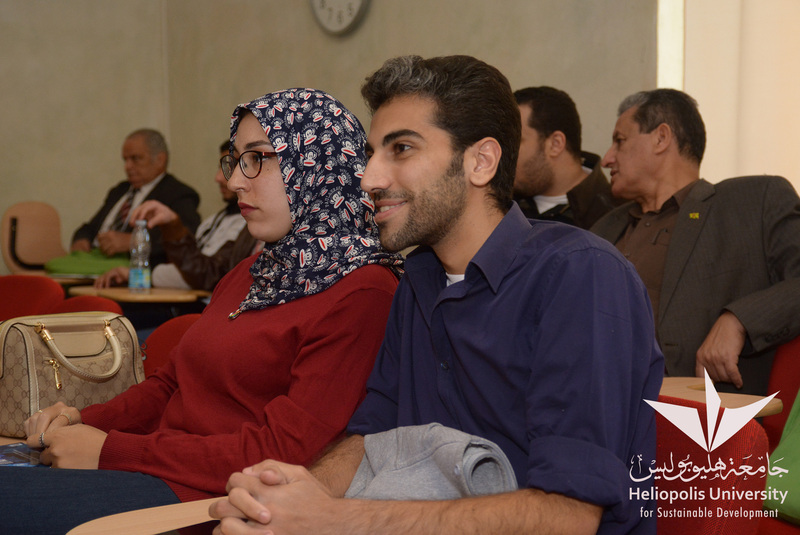 On the sidelines of the conference, two workshops were held for interested participants. 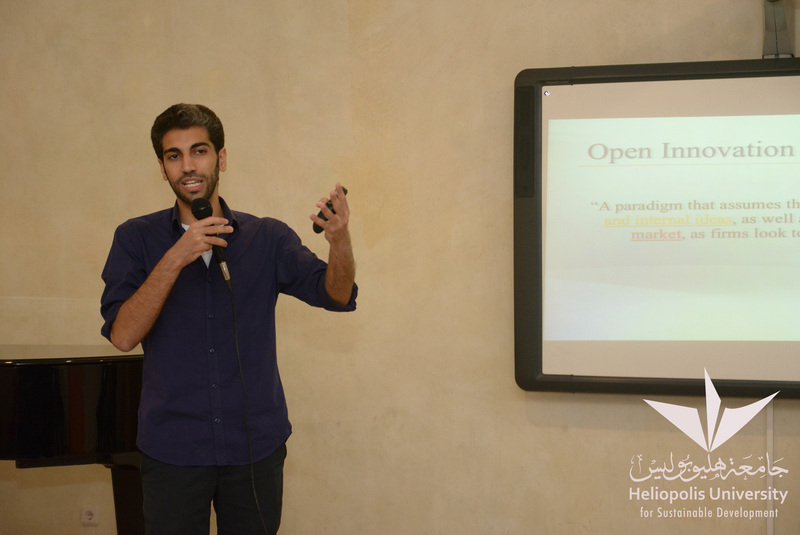 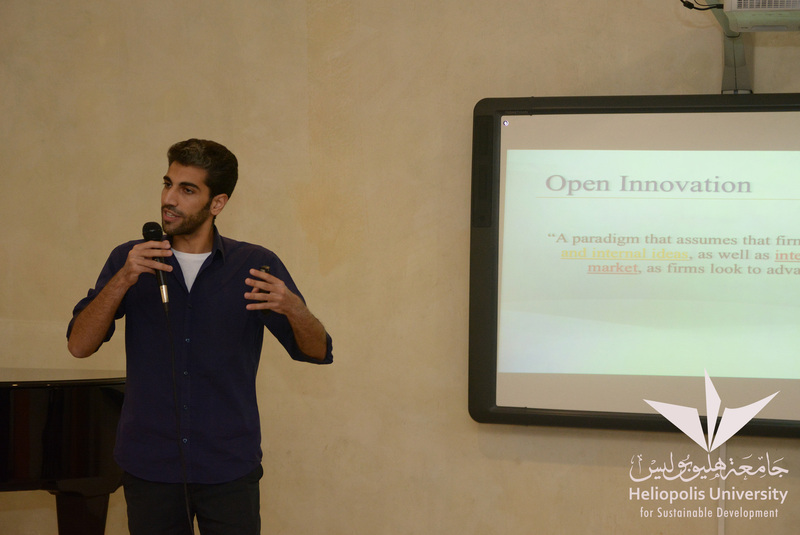 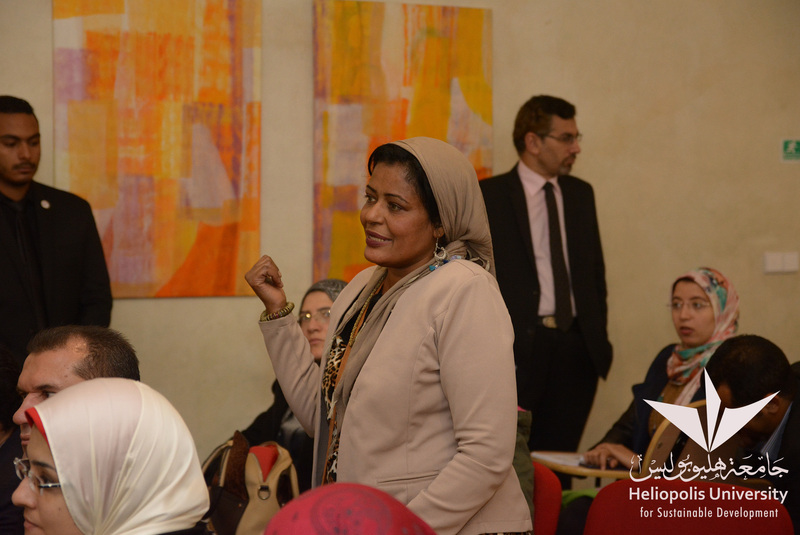 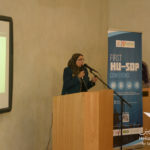 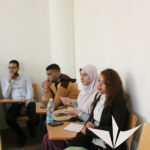 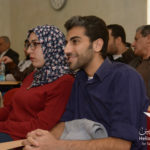 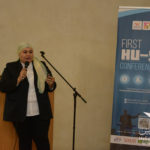 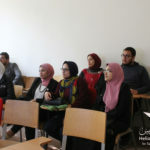 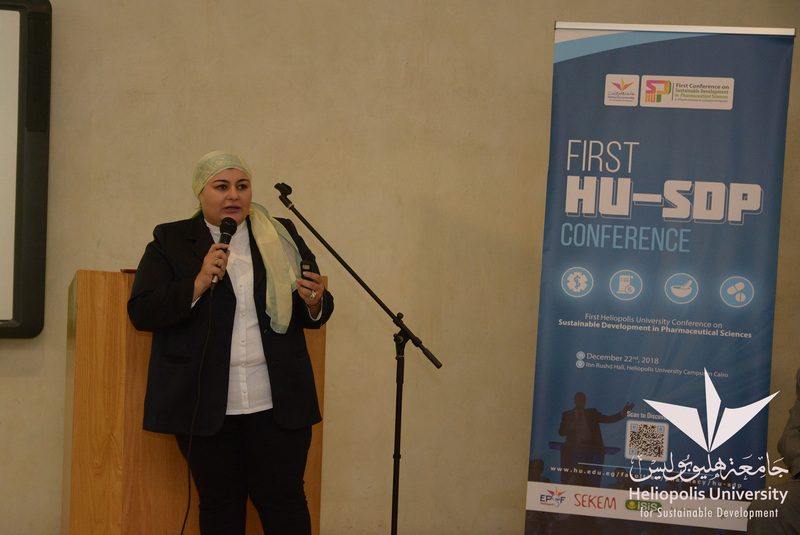 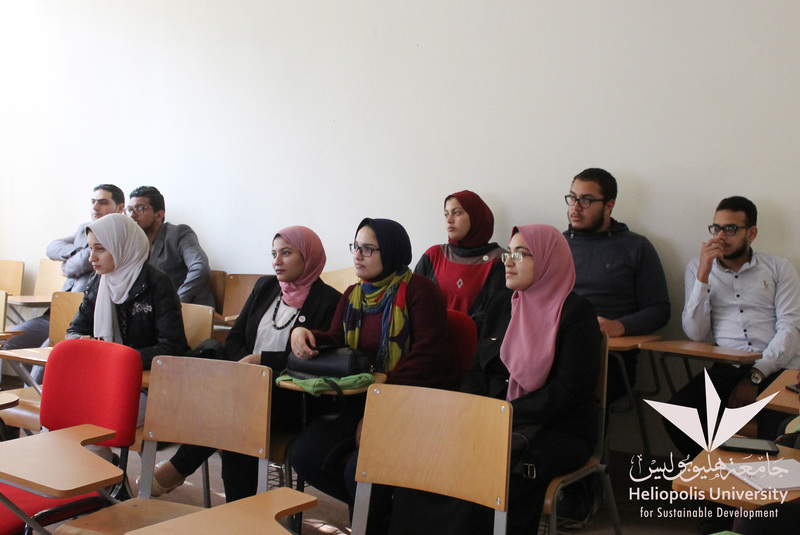 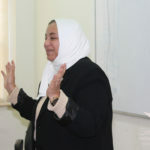 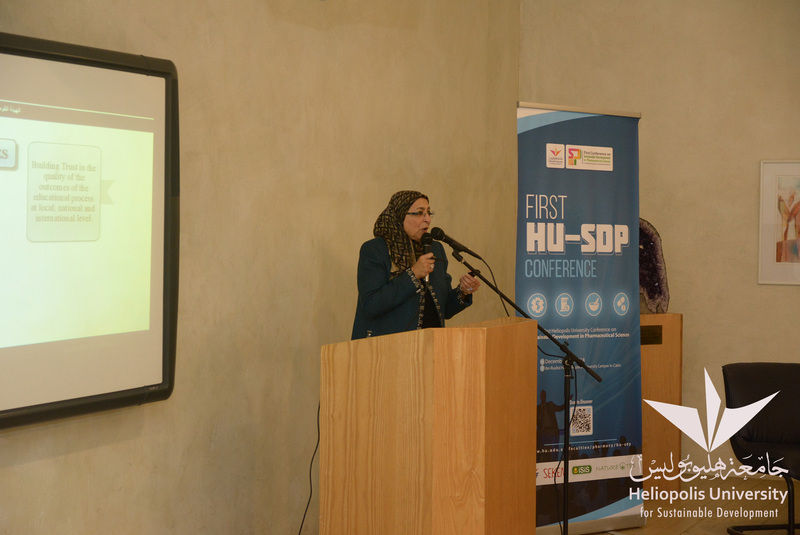 The first was organized by HU Alumni Unit under the title “Self Learning” and was facilitated by D. Manal Emam, a Lecturer of Education Sociology. 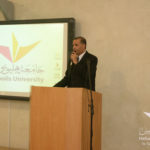 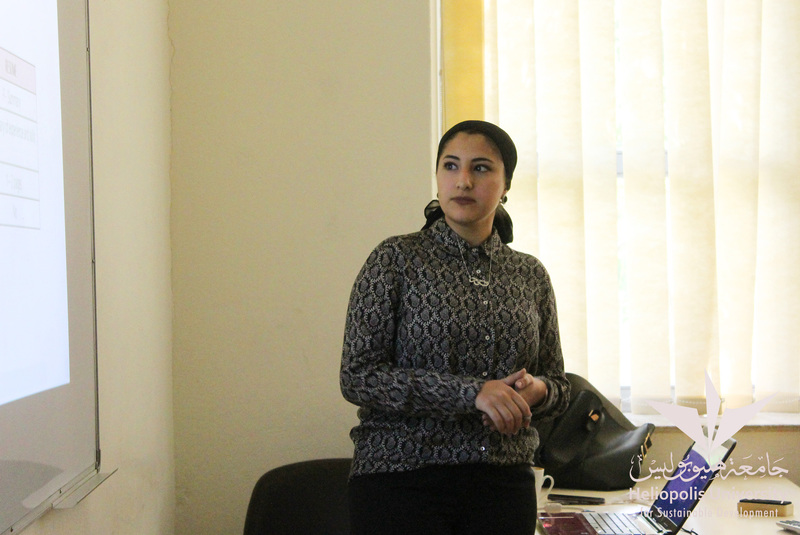 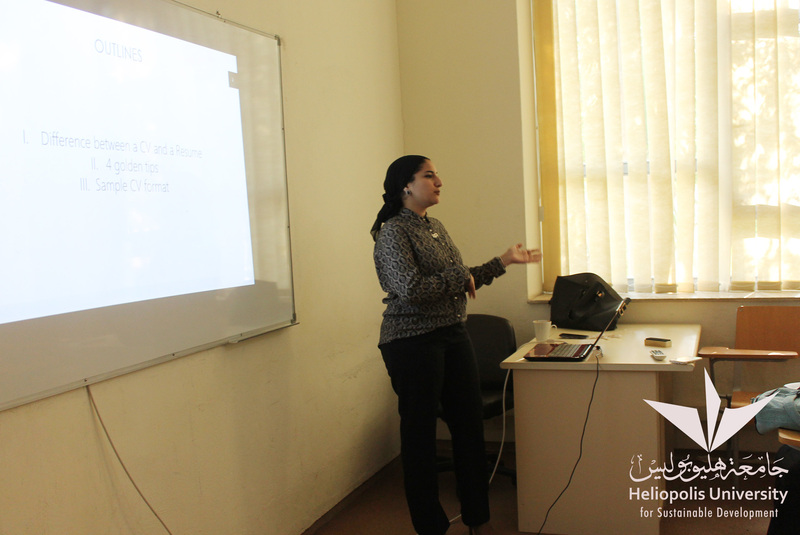 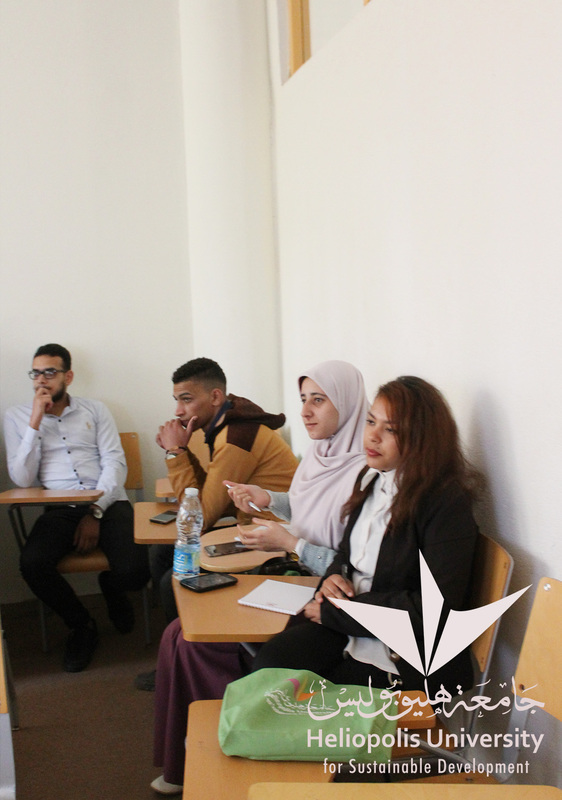 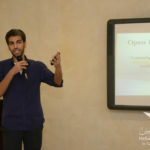 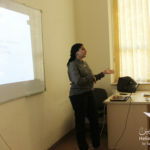 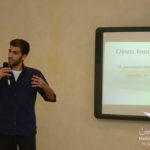 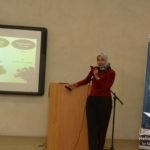 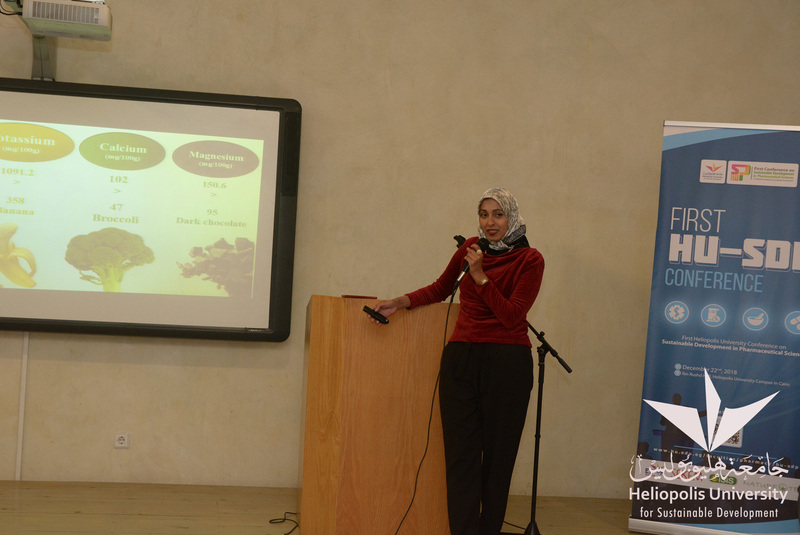 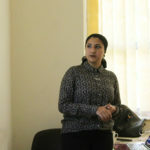 The other workshop “CV Writing” was presented by Nour Elmahdy. 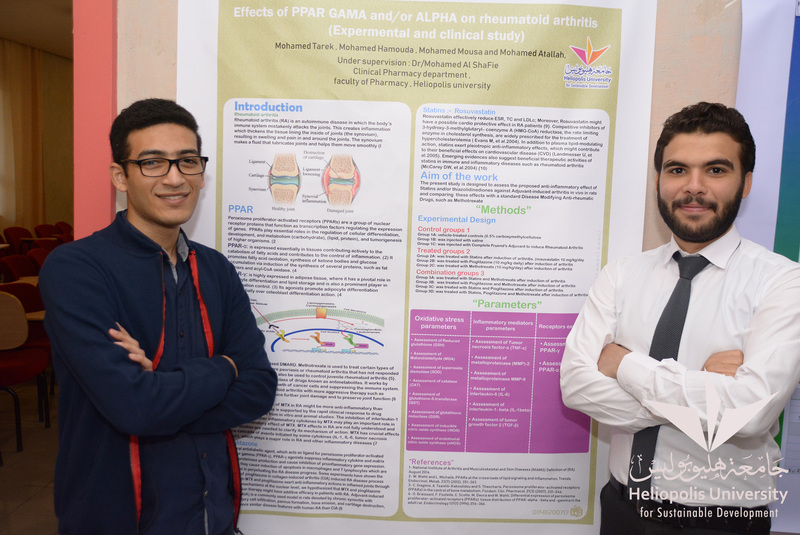 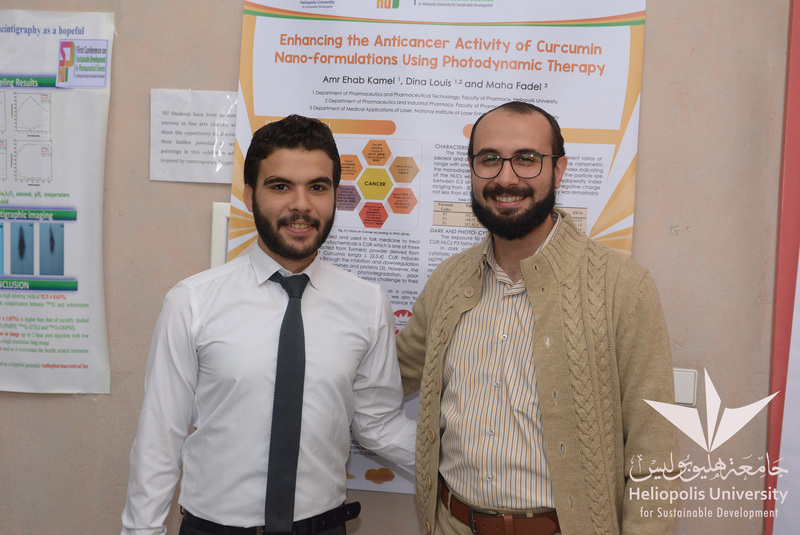 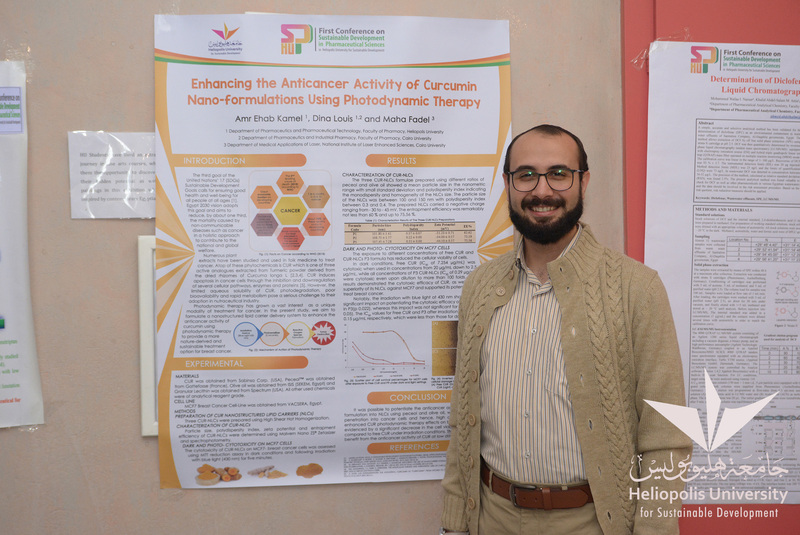 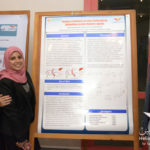 In addition, posters were presented by contributing researchers and students and were reviewed by the scientific committee members. 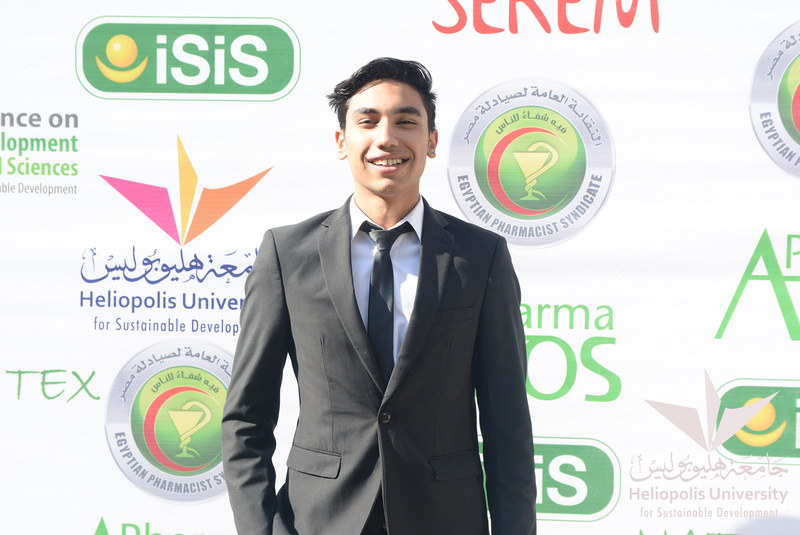 Establishing urgently a communication channel with different parties in the field of pharmaceutical sciences to exchange knowledge and experience. 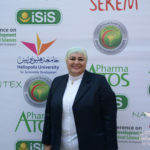 Utilizing sustainable development in the field of pharmaceutical sciences will greatly contribute to the reduction of drug monopoly. 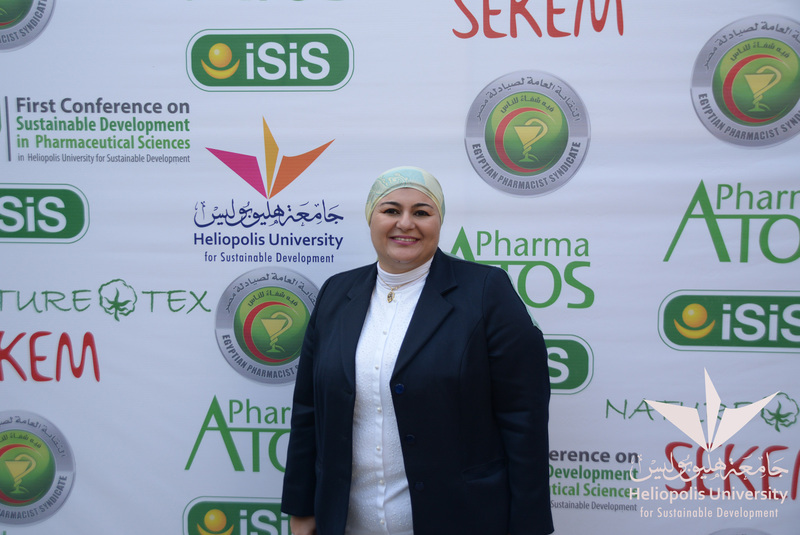 Holding the conference on annual basis to review the achievements and determine future requirements in pharmaceutical sciences and its applications.